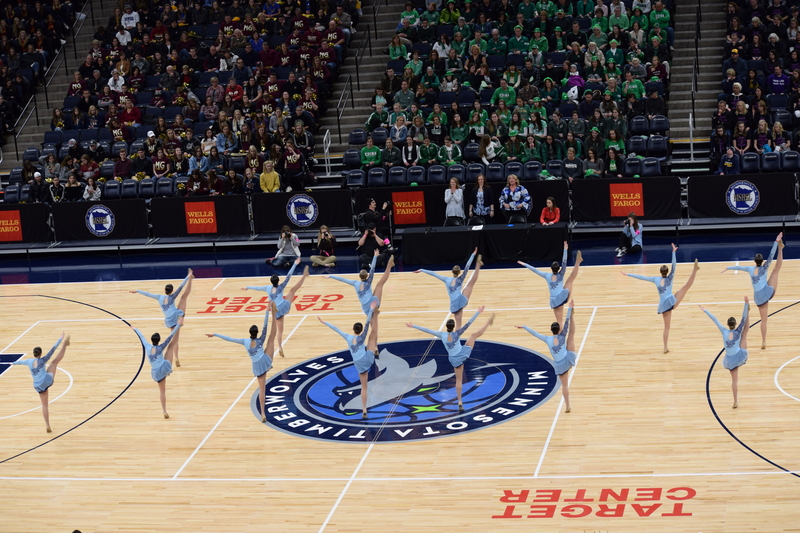 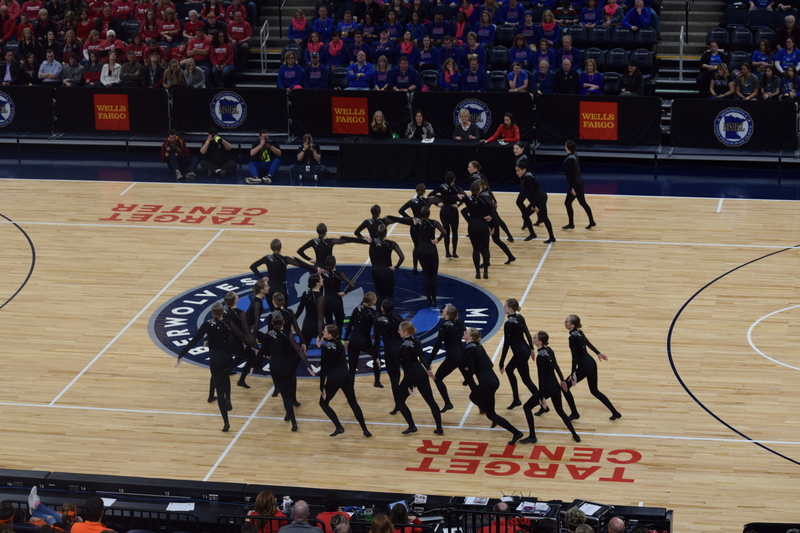 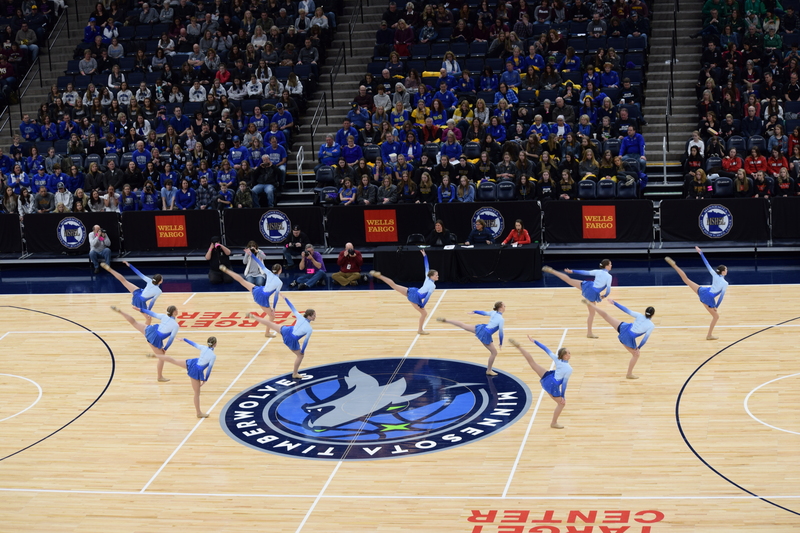 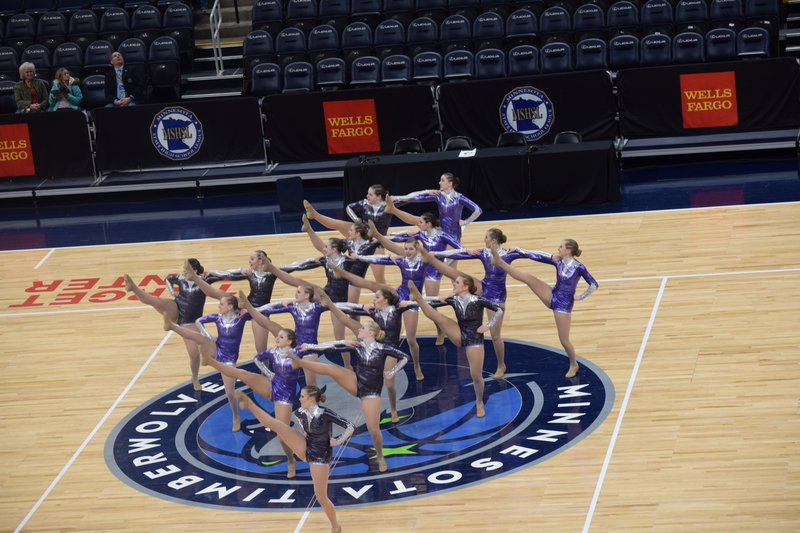 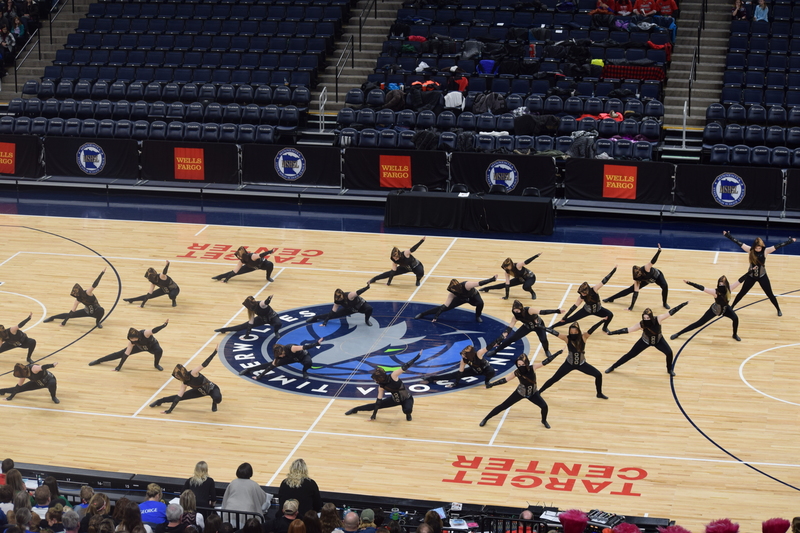 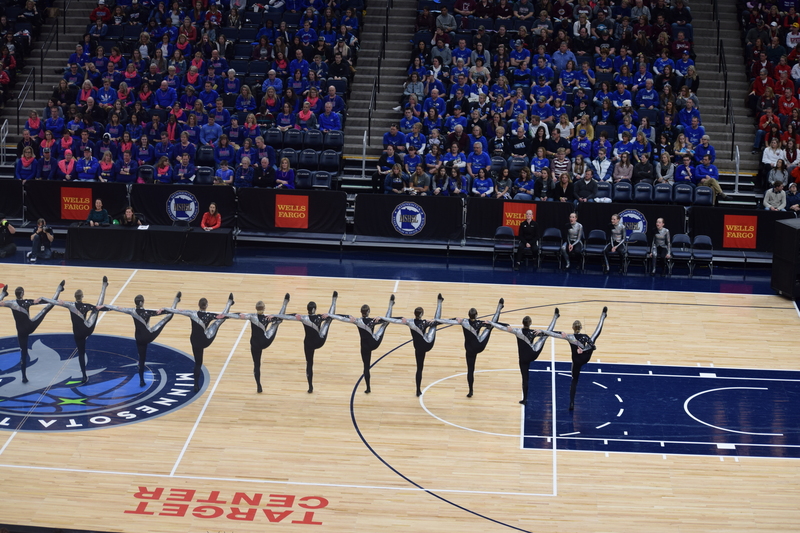 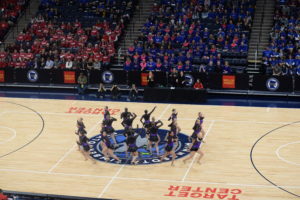 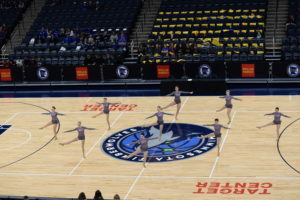 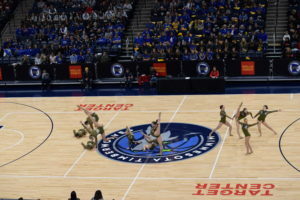 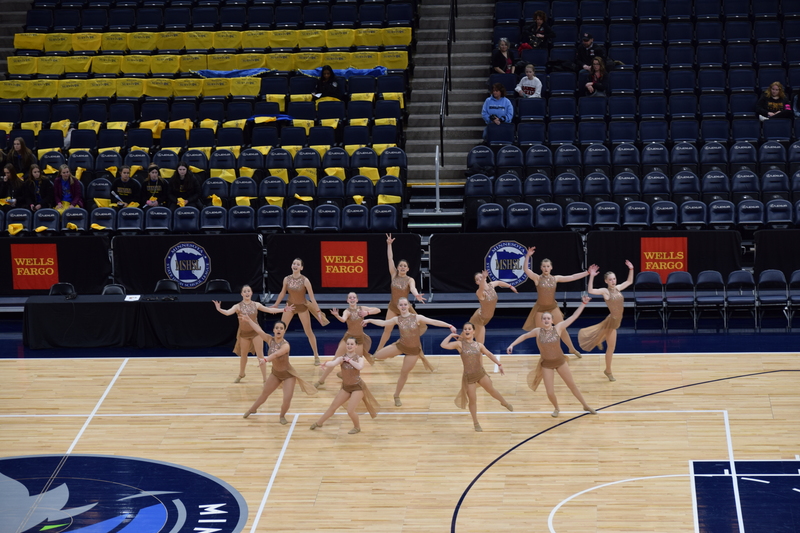 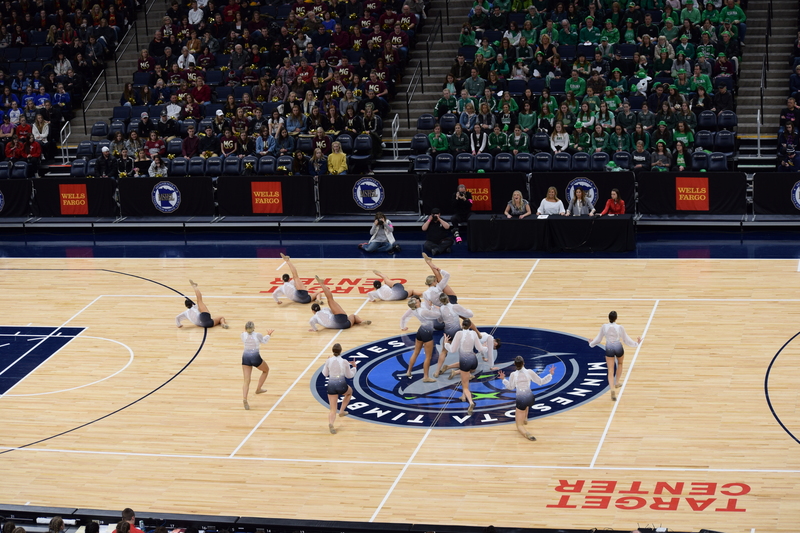 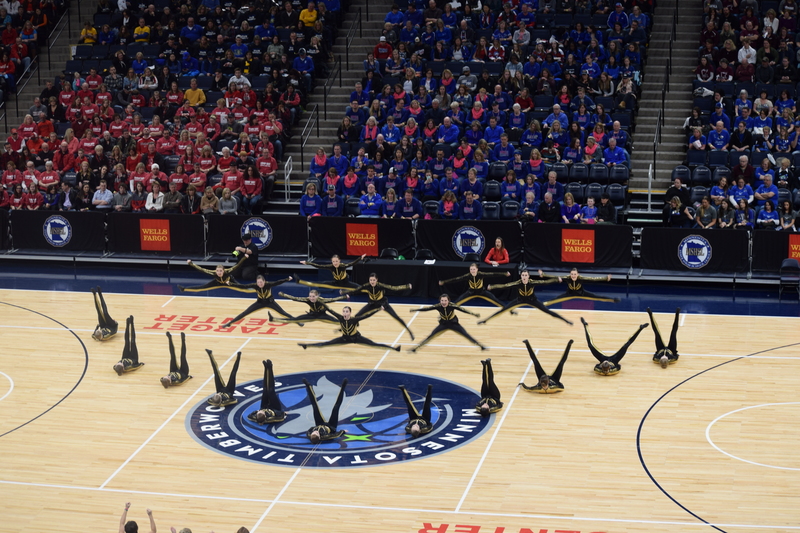 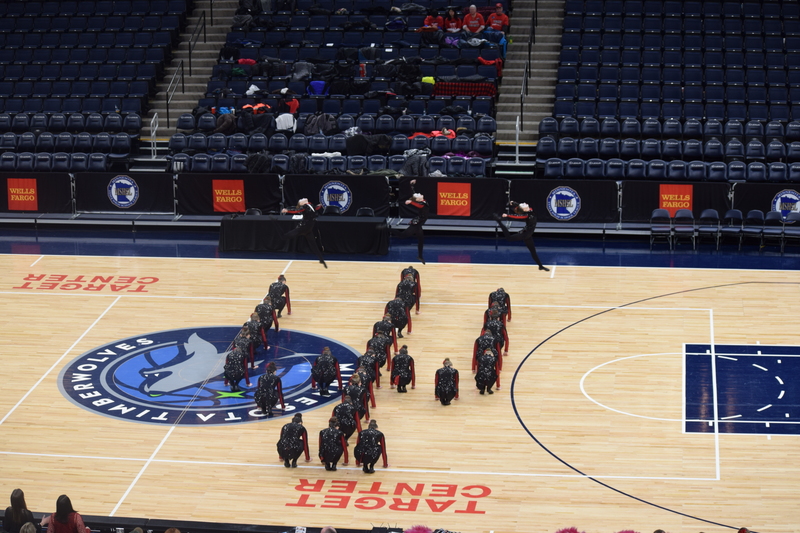 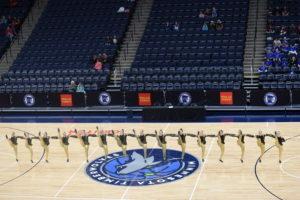 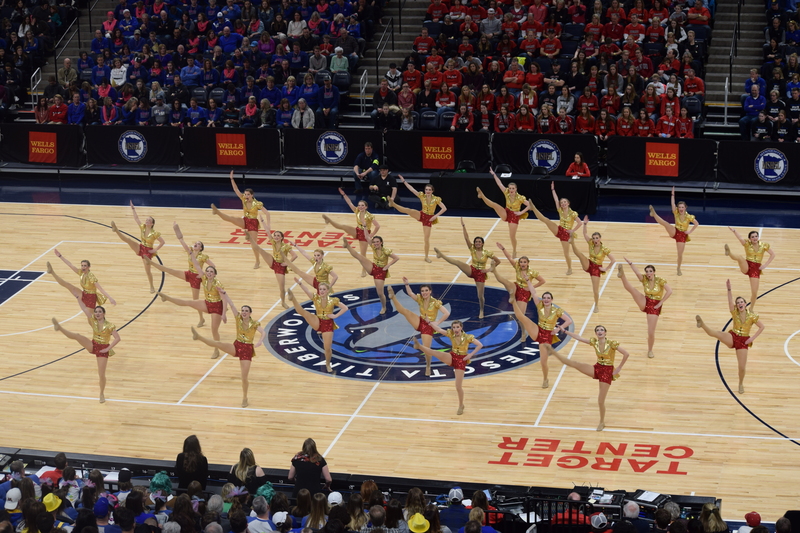 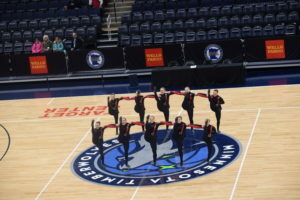 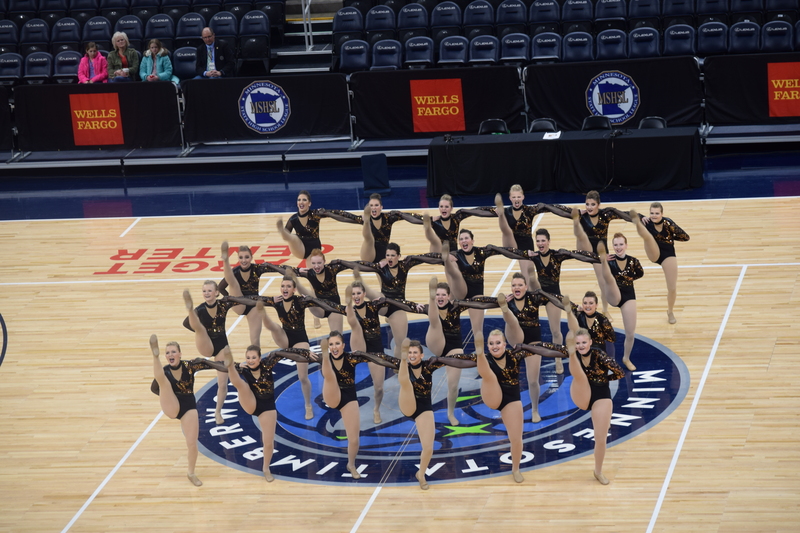 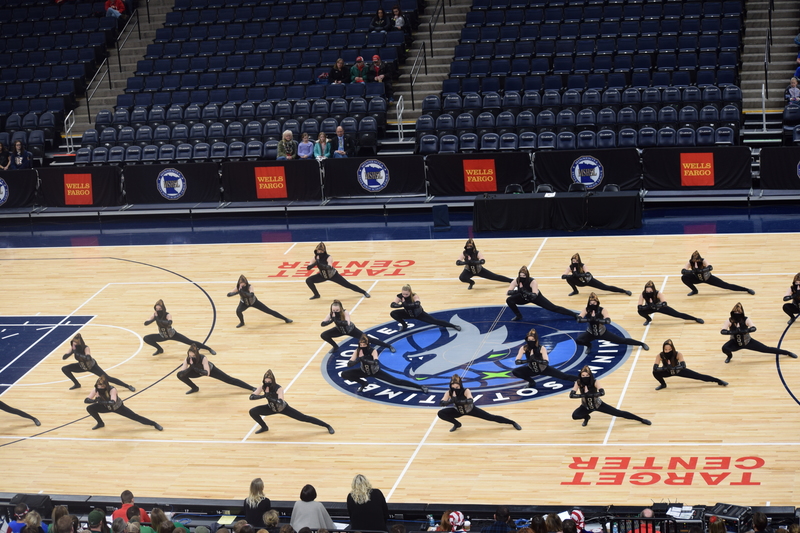 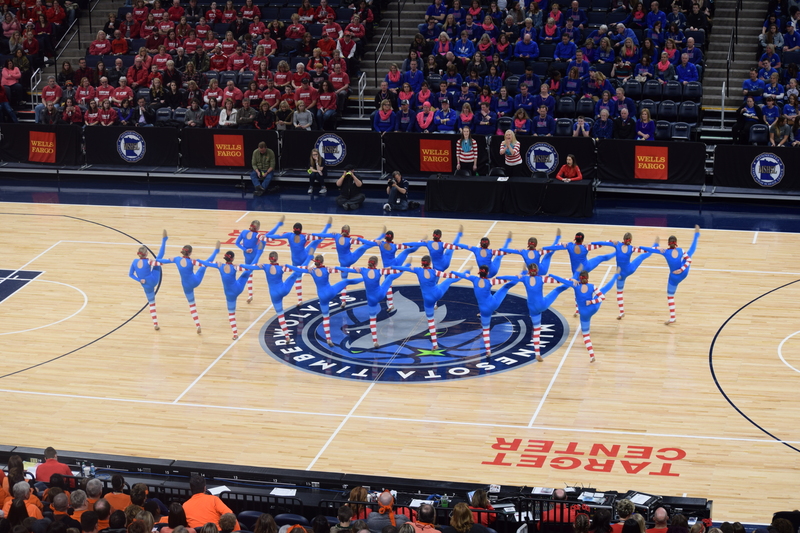 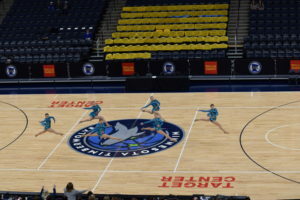 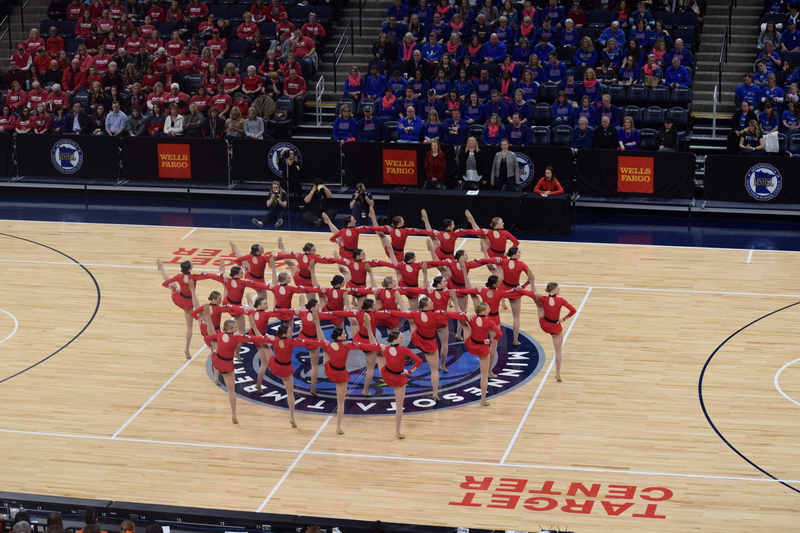 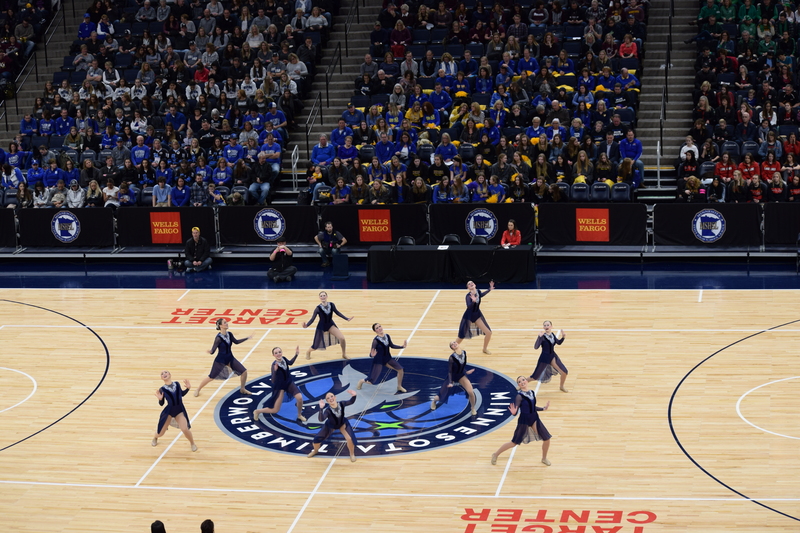 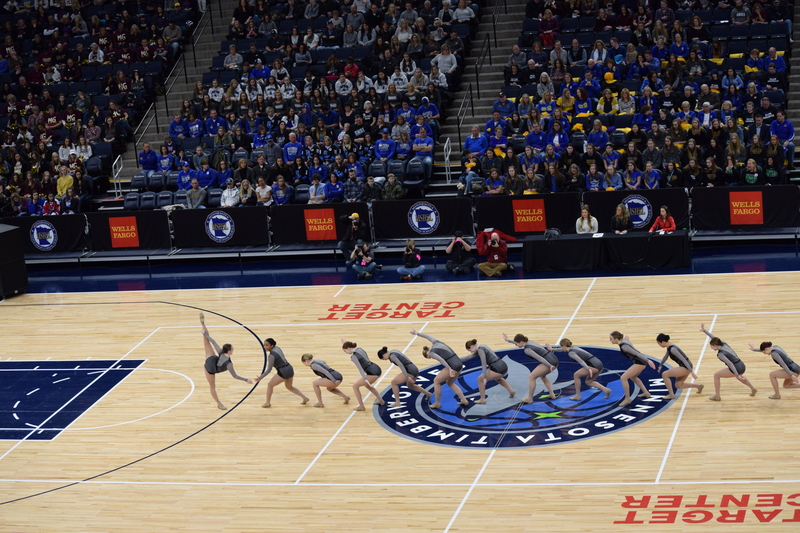 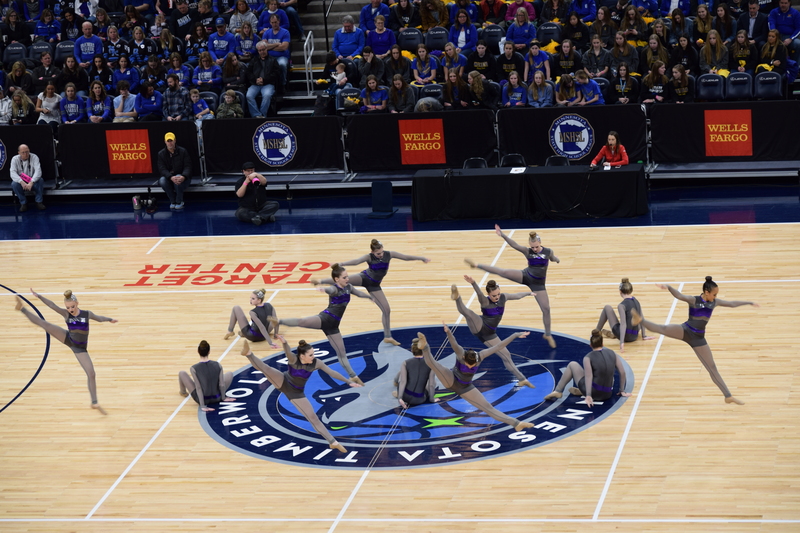 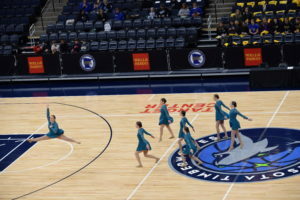 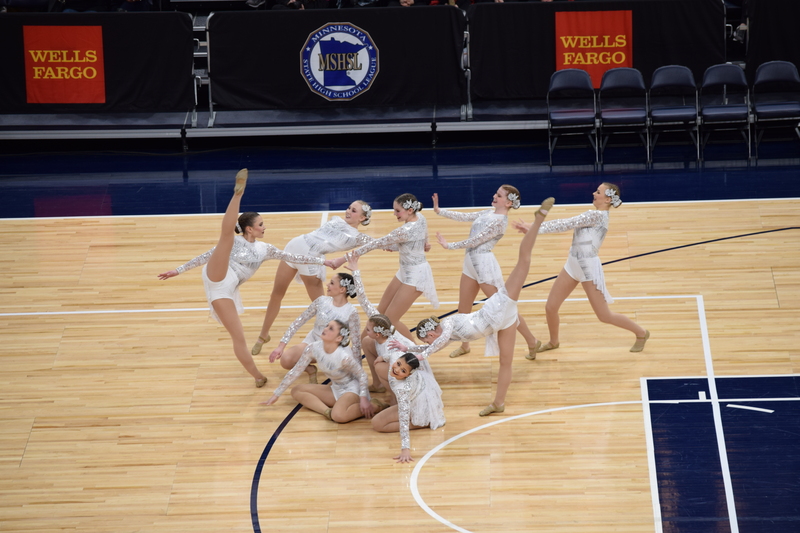 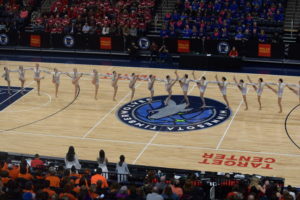 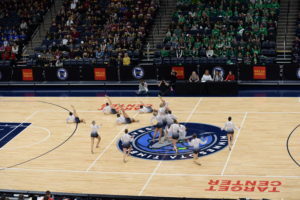 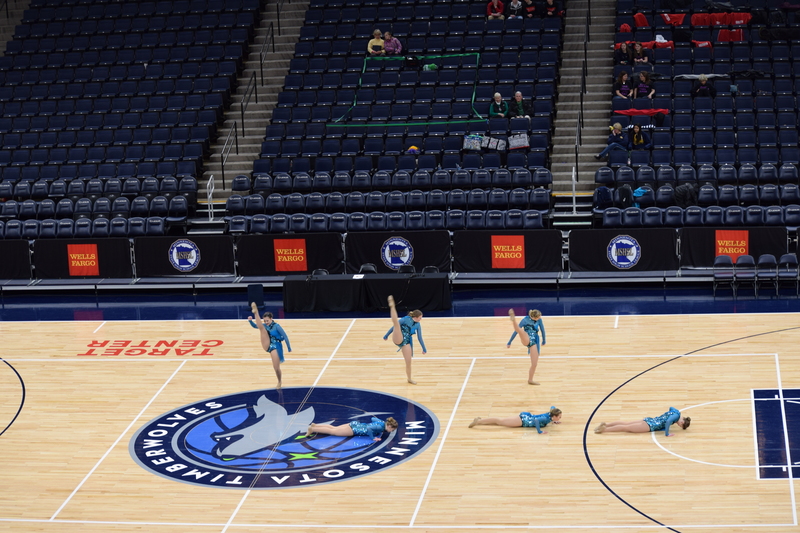 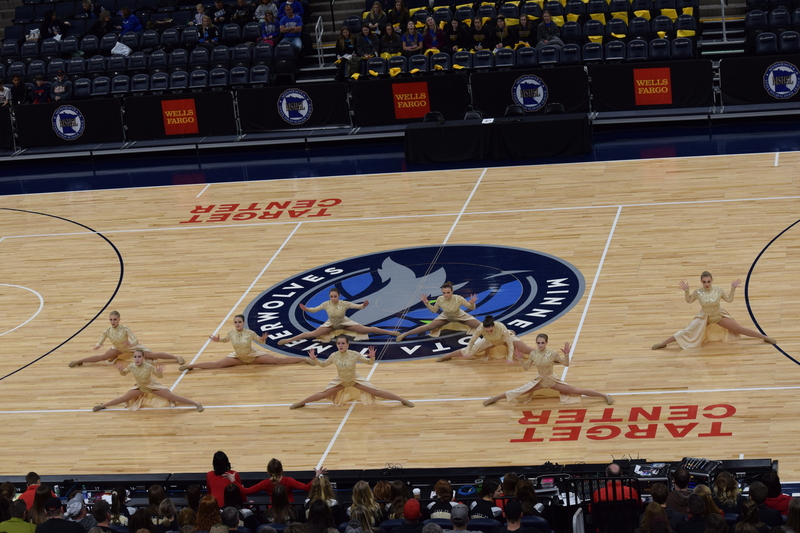 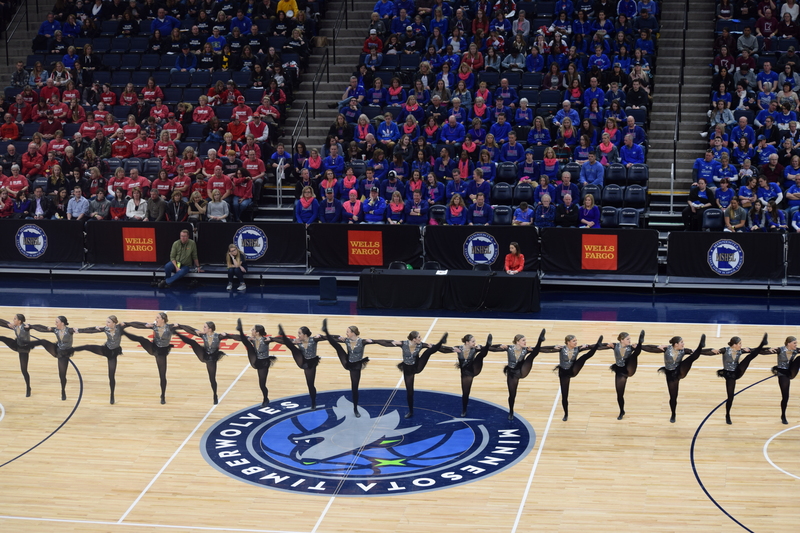 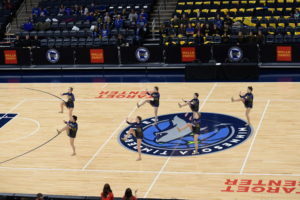 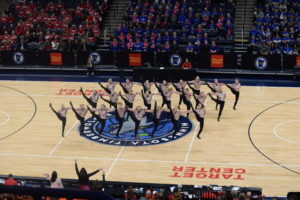 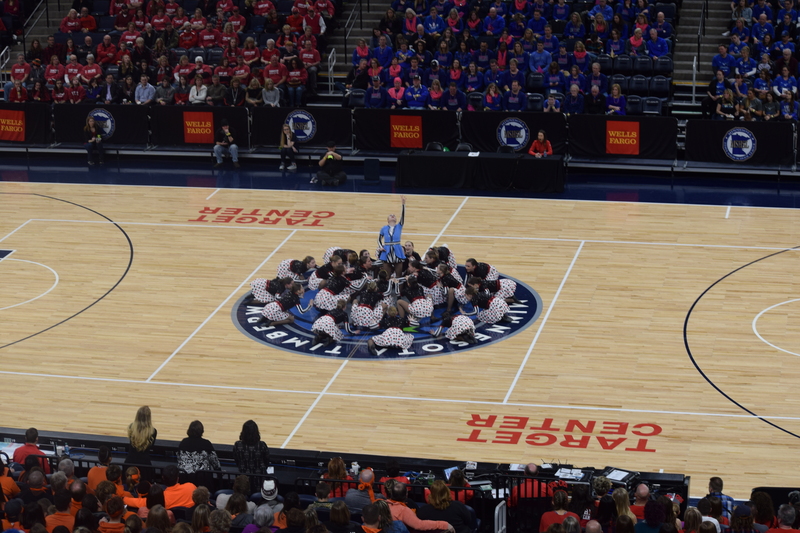 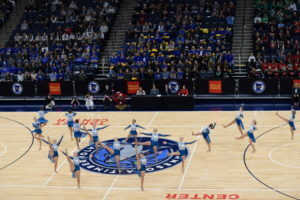 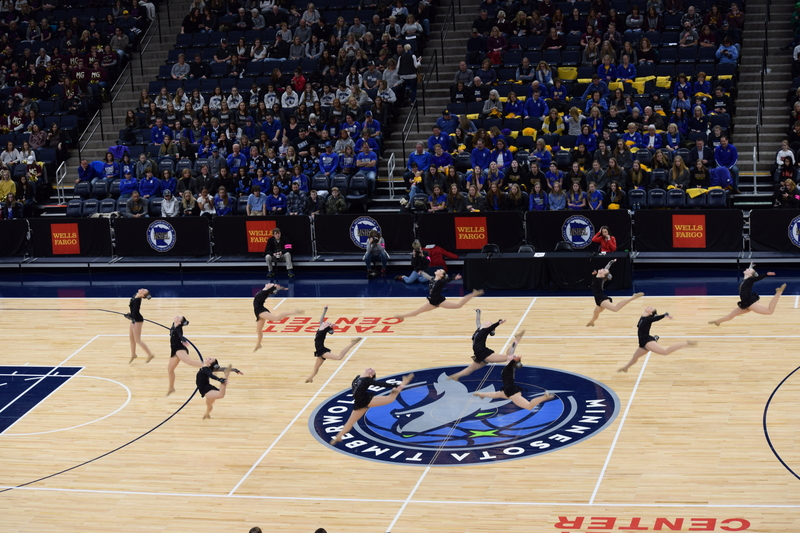 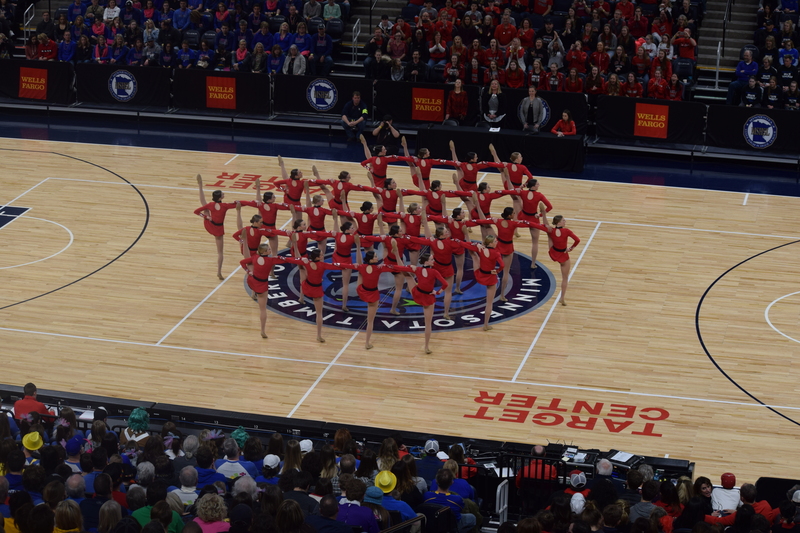 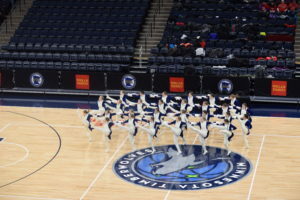 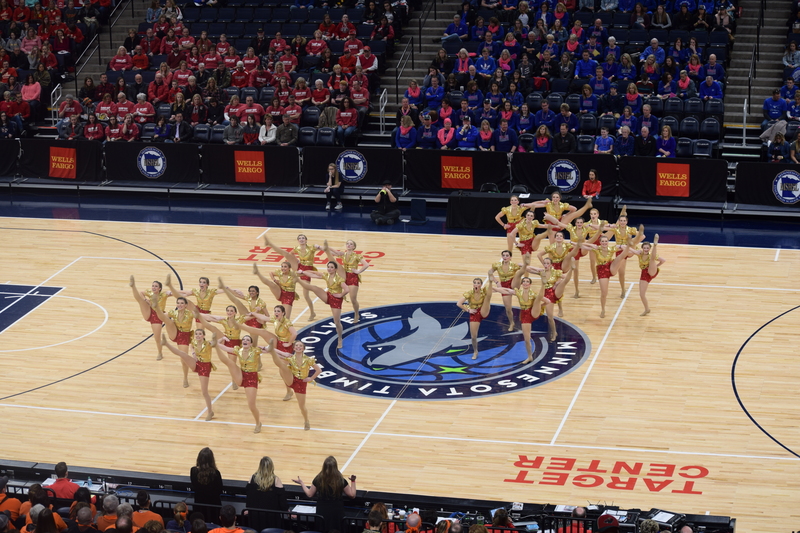 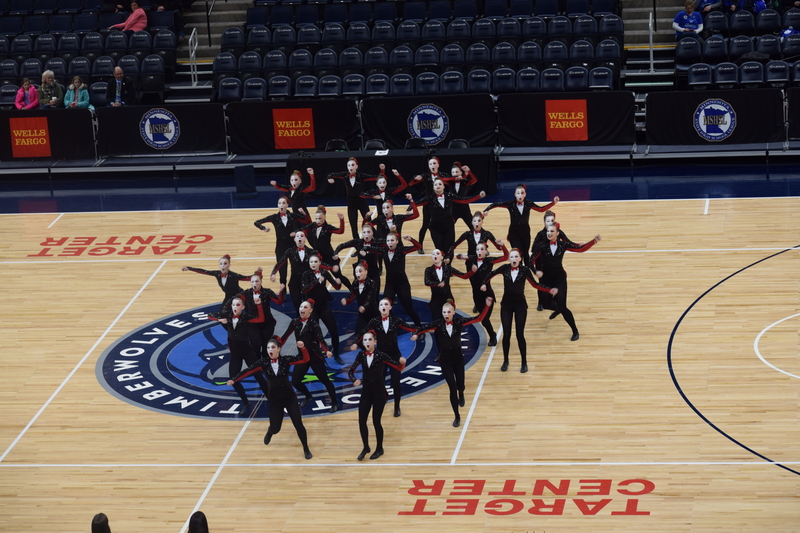 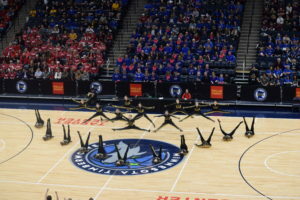 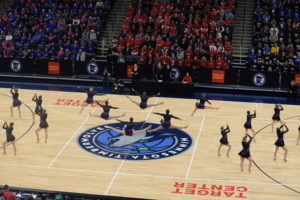 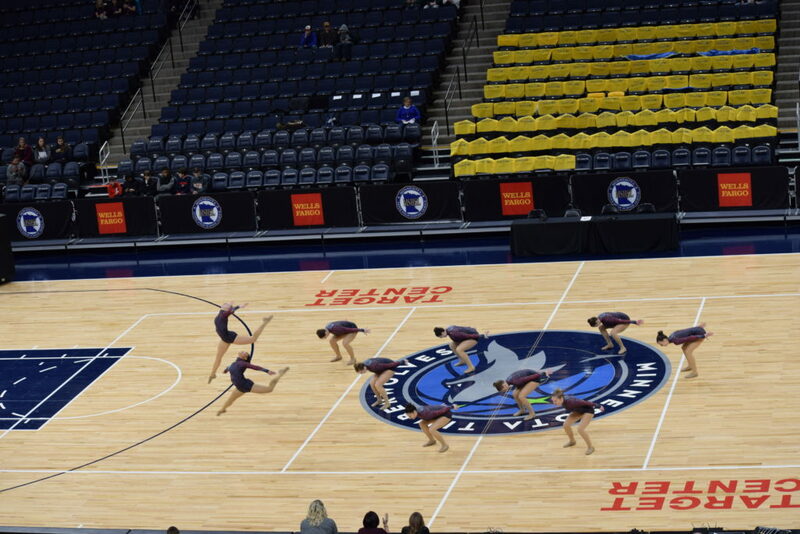 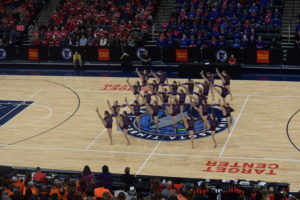 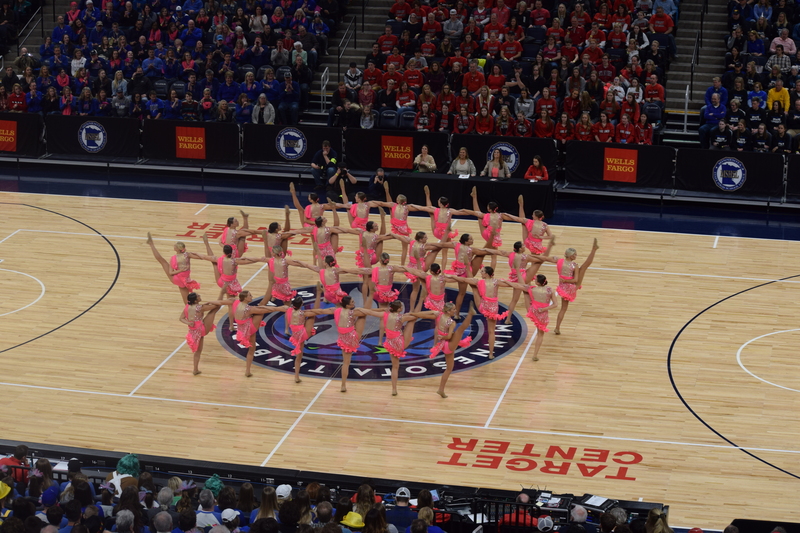 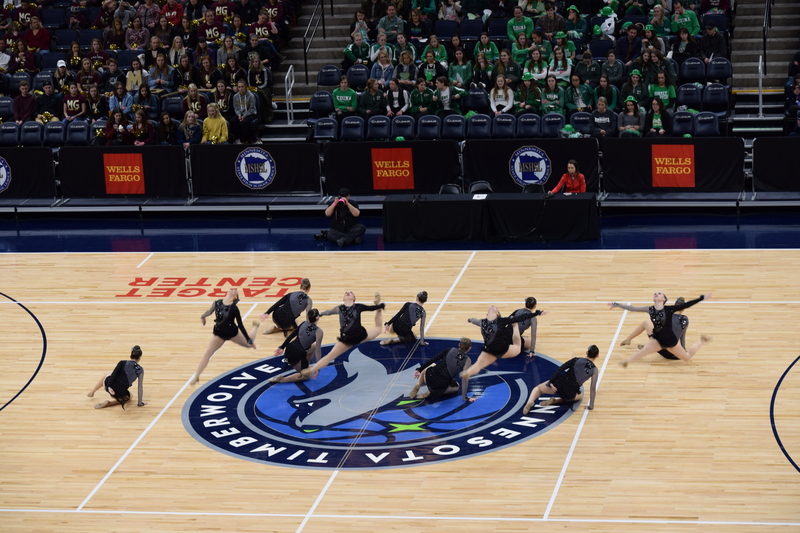 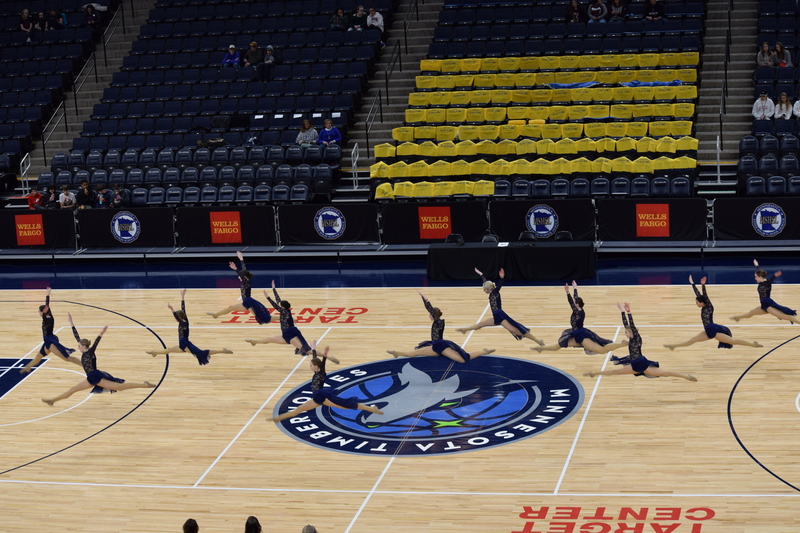 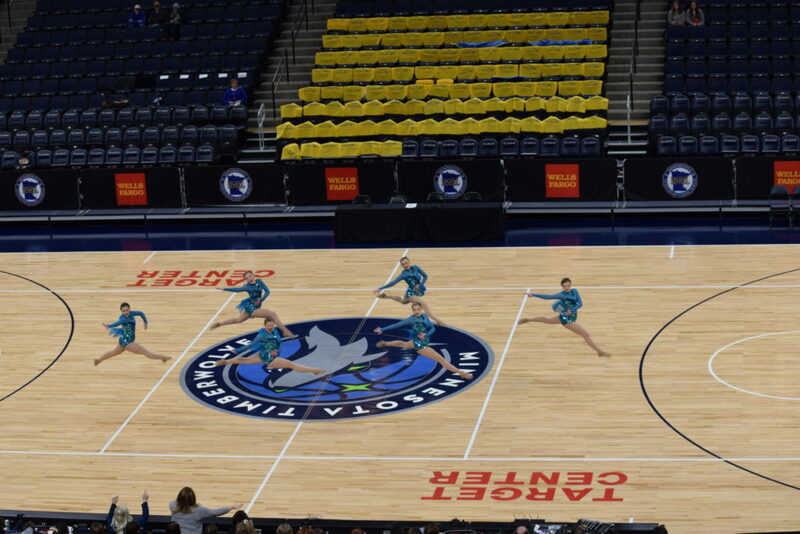 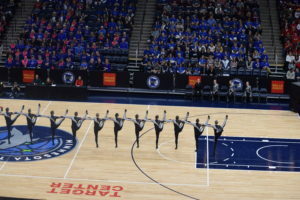 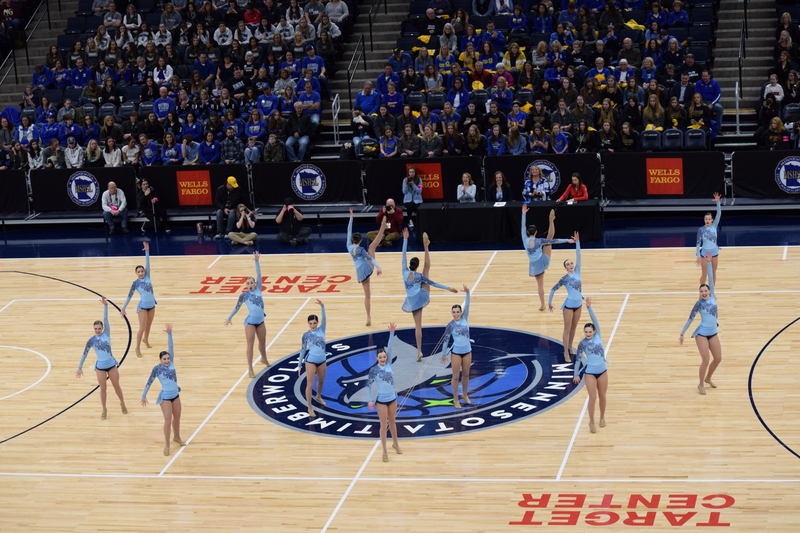 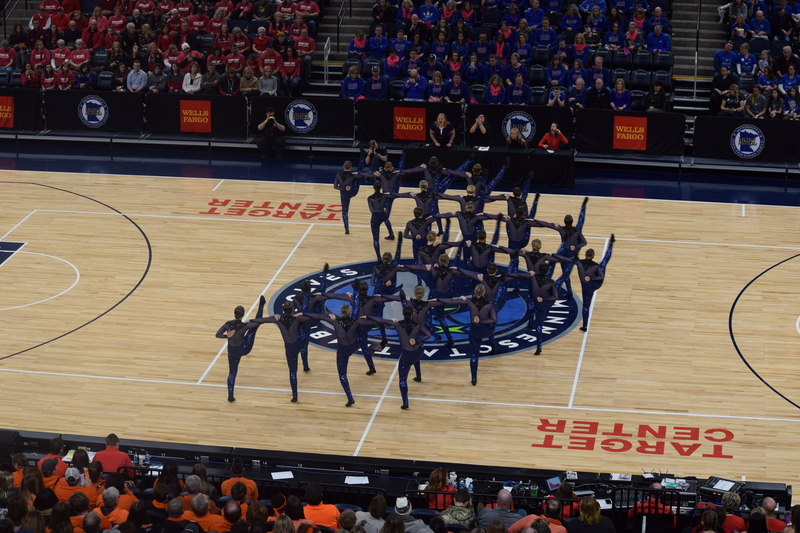 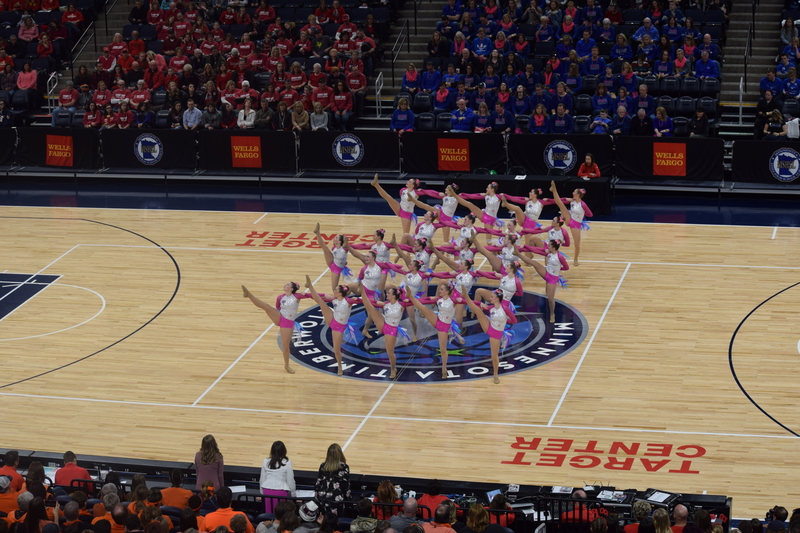 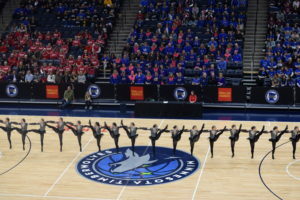 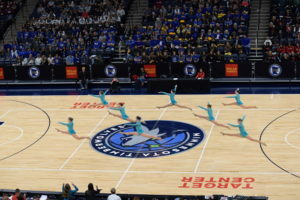 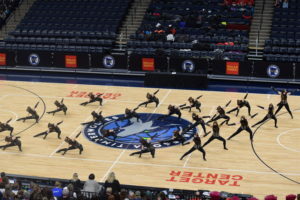 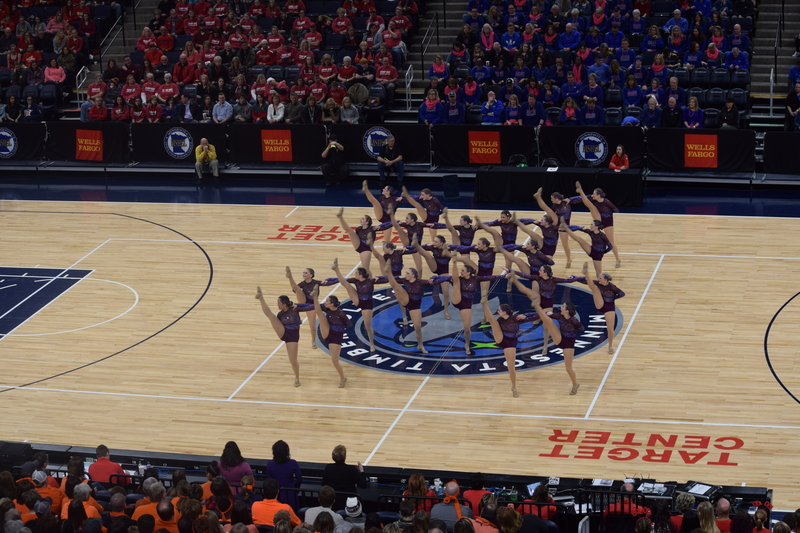 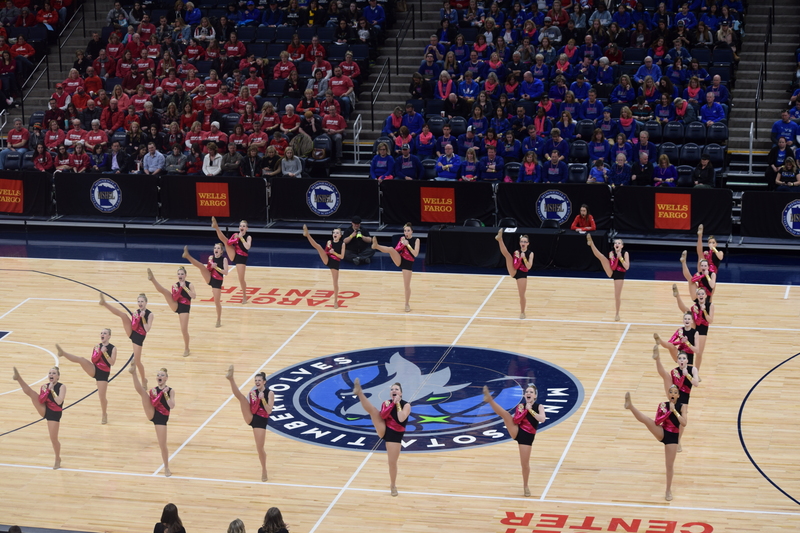 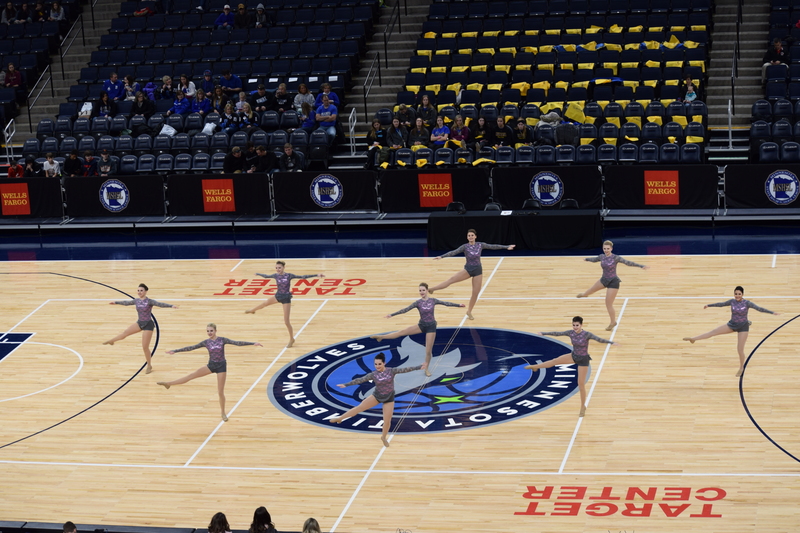 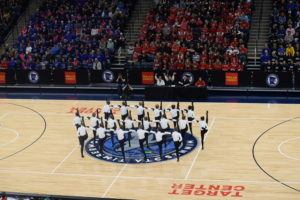 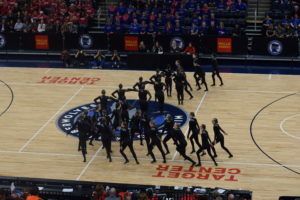 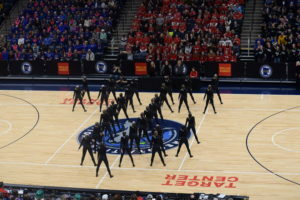 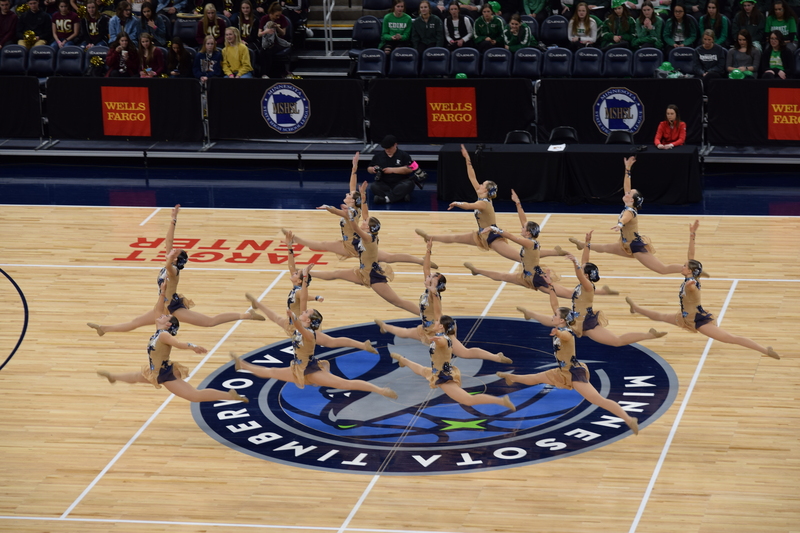 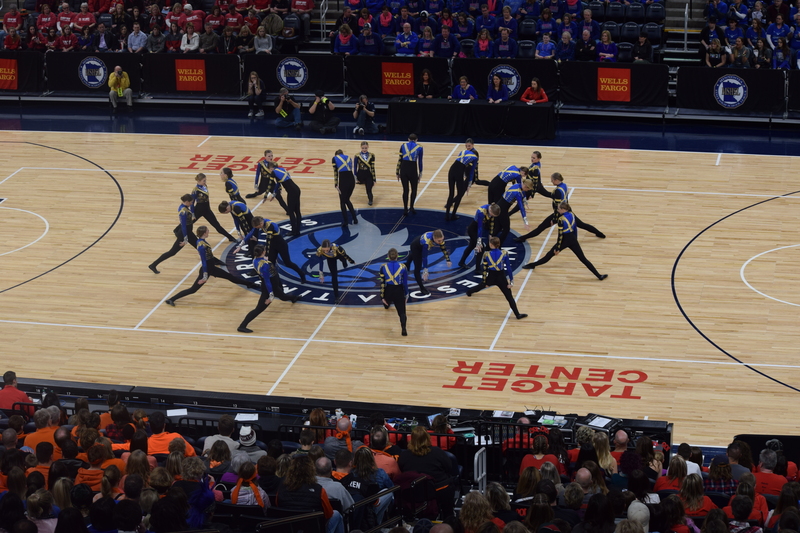 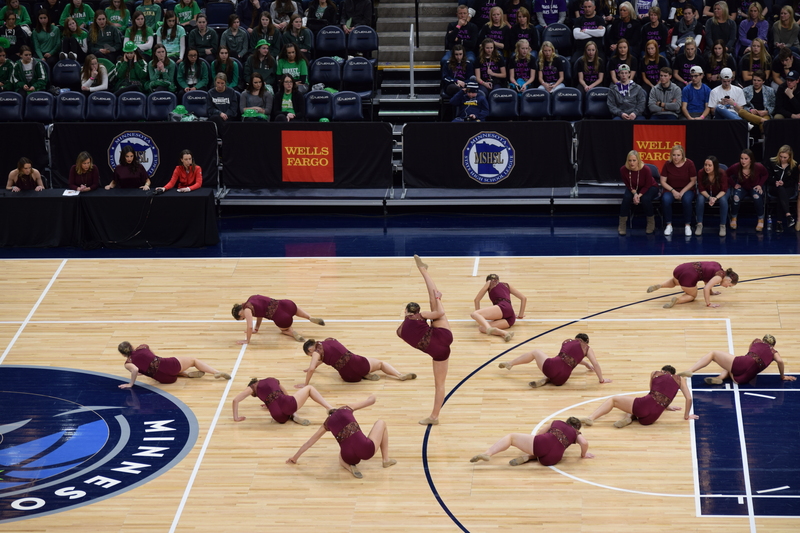 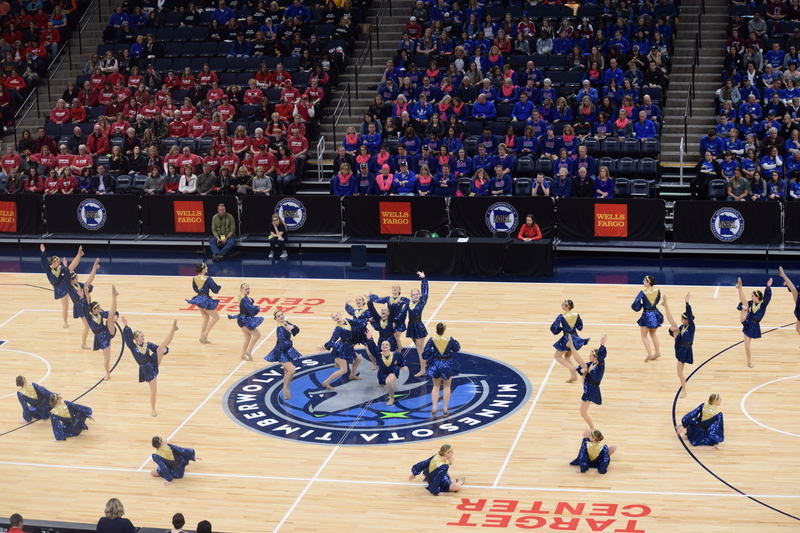 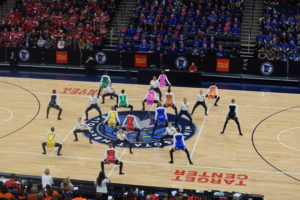 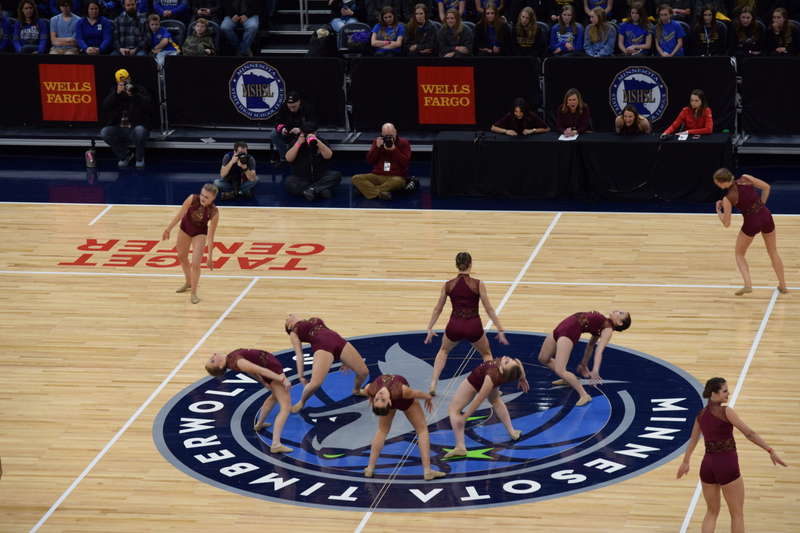 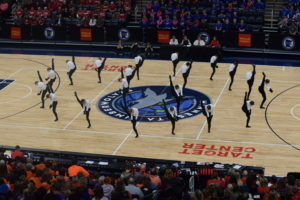 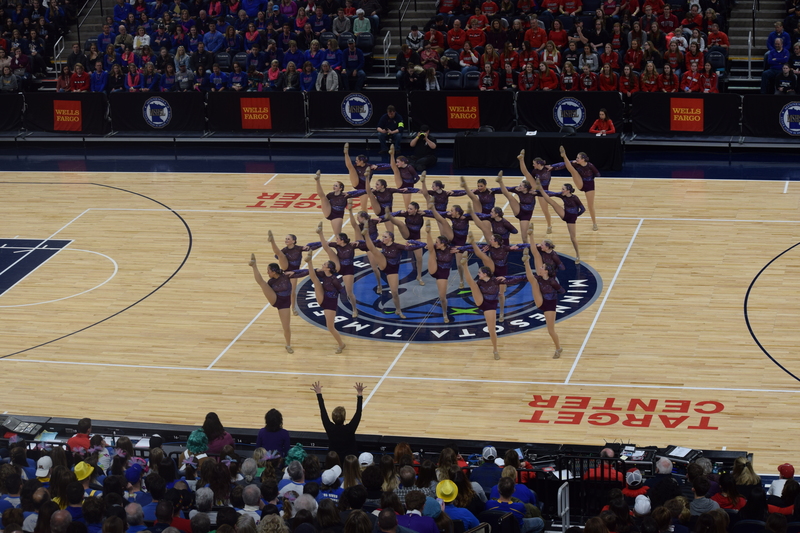 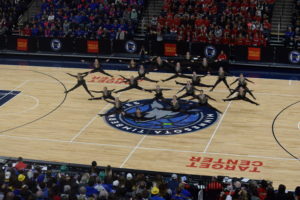 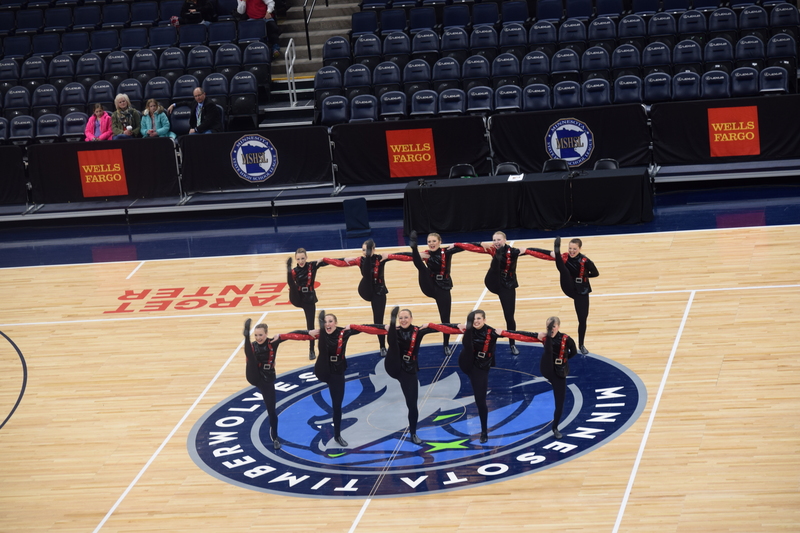 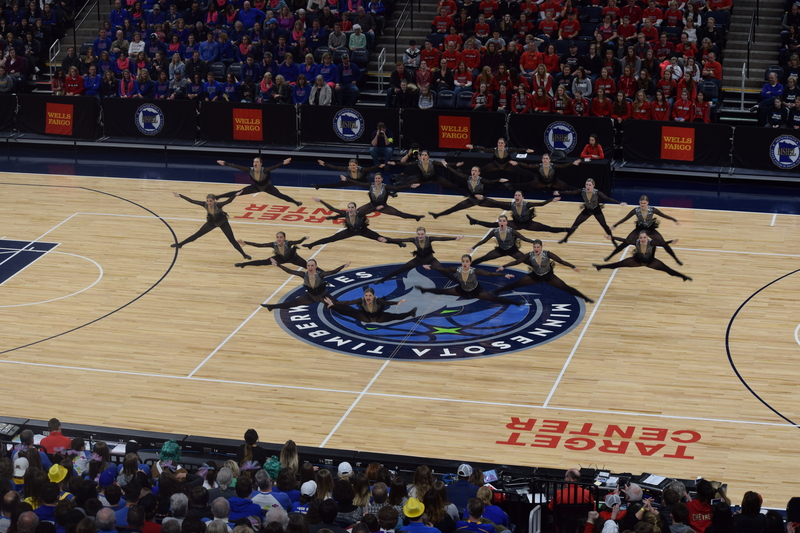 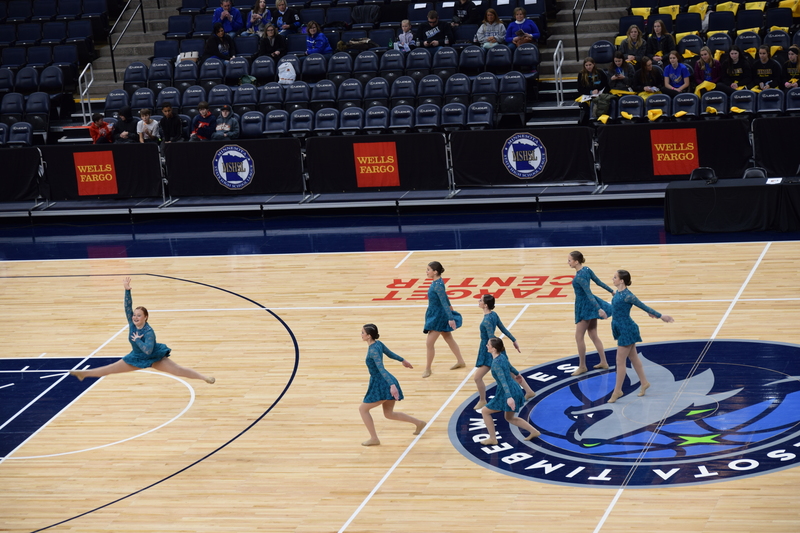 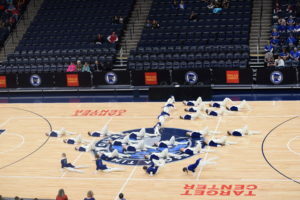 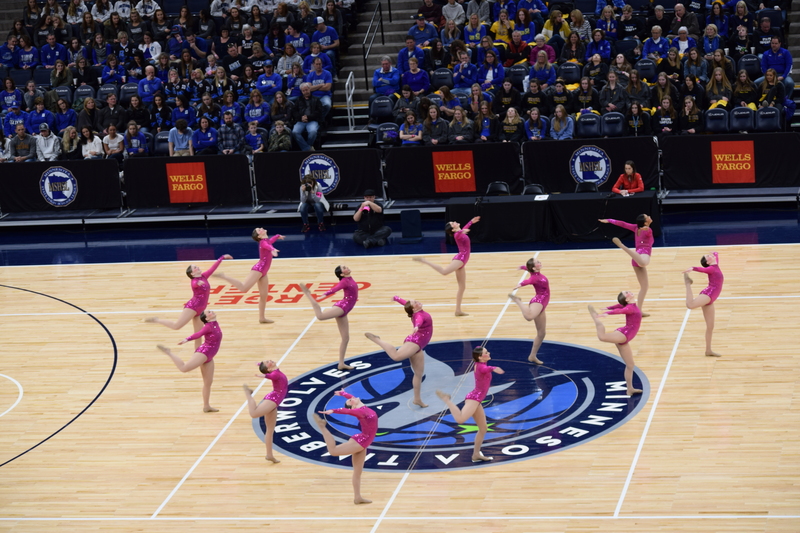 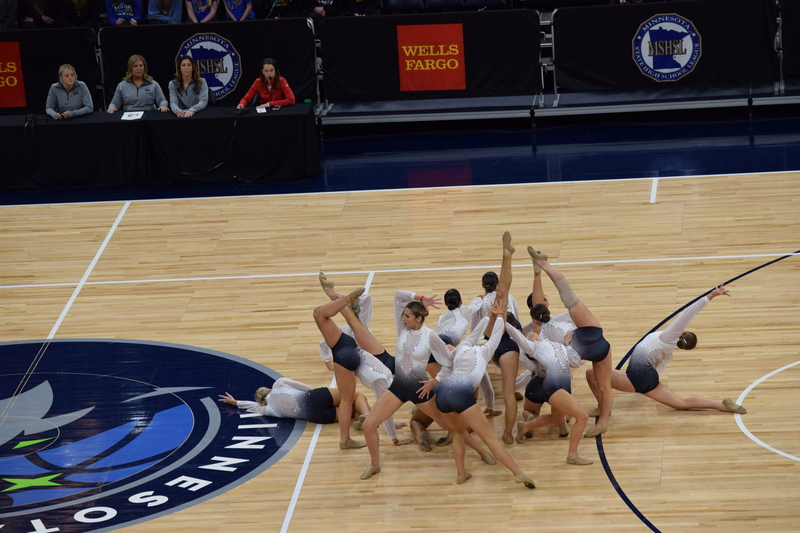 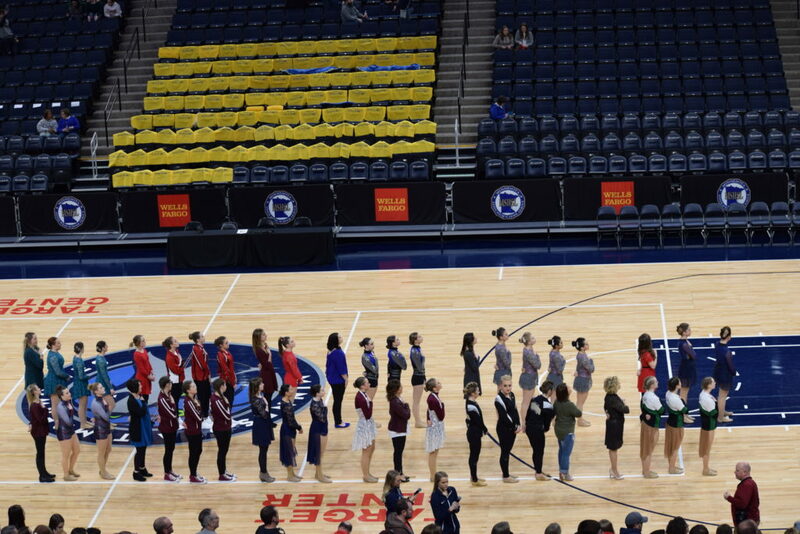 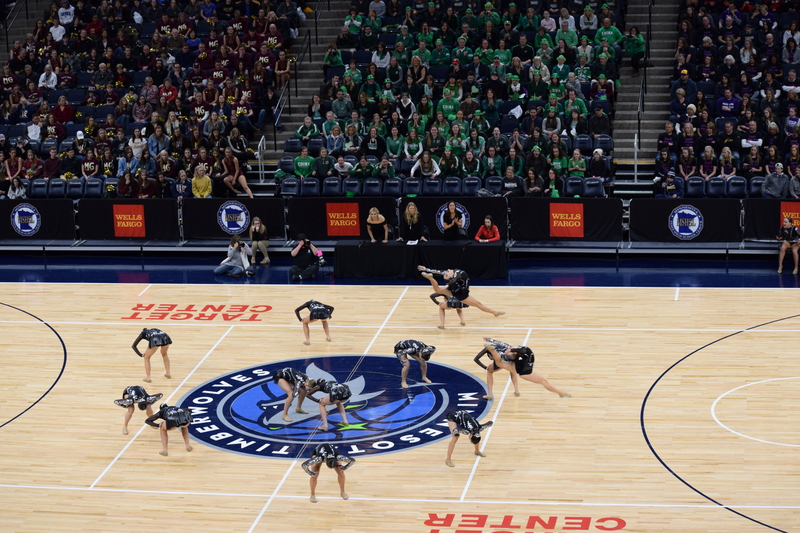 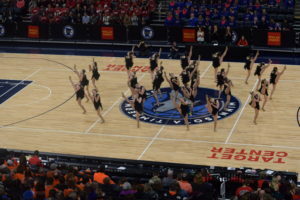 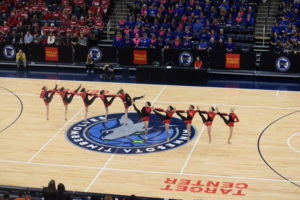 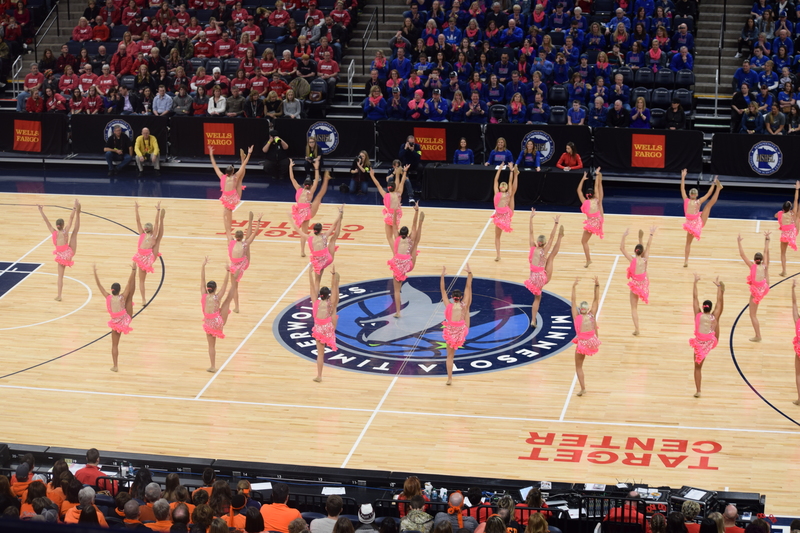 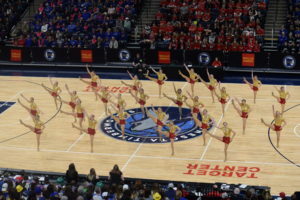 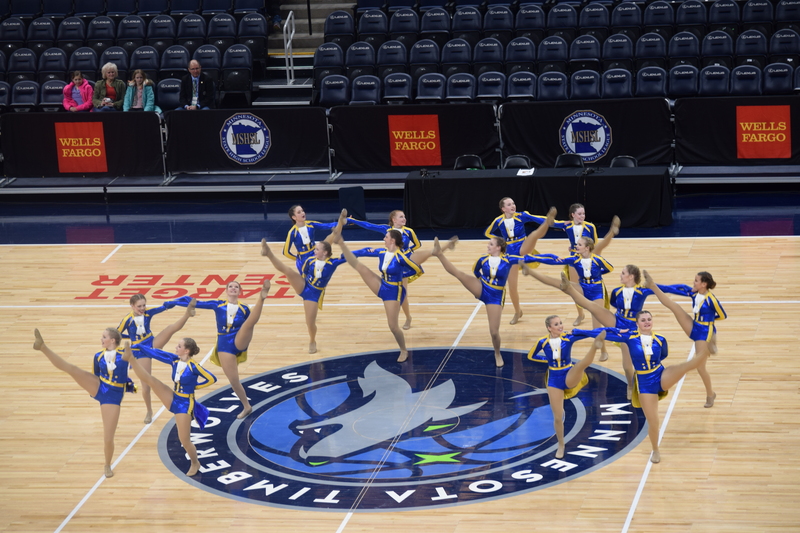 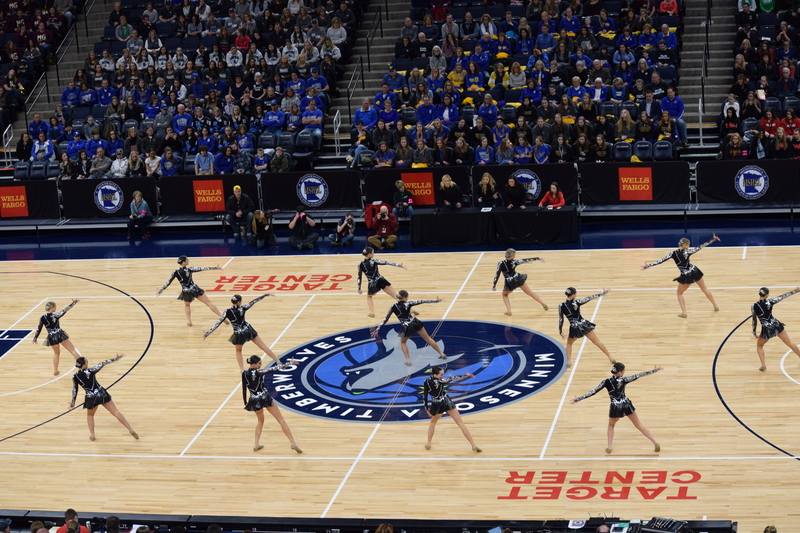 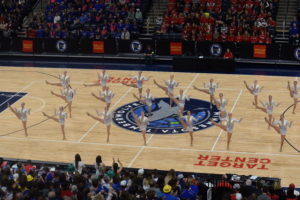 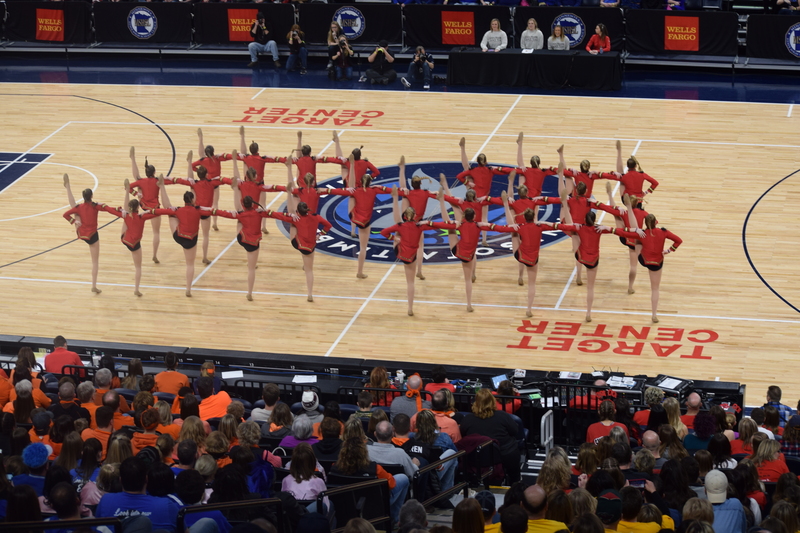 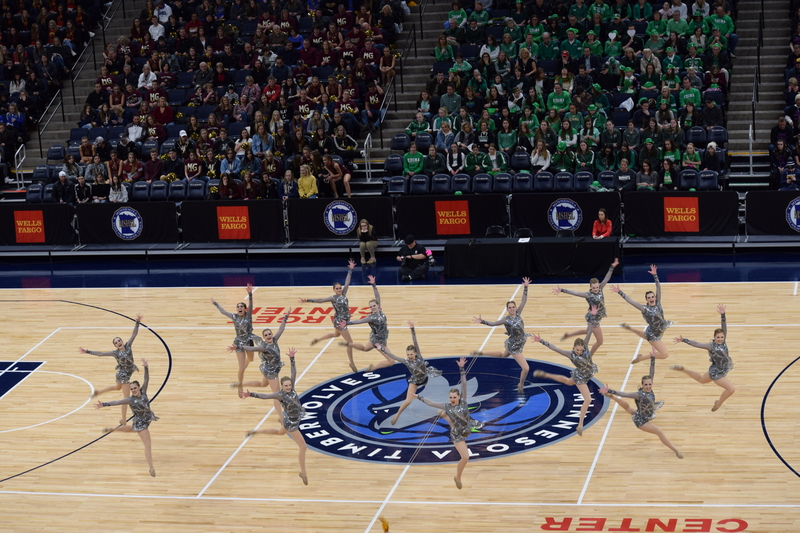 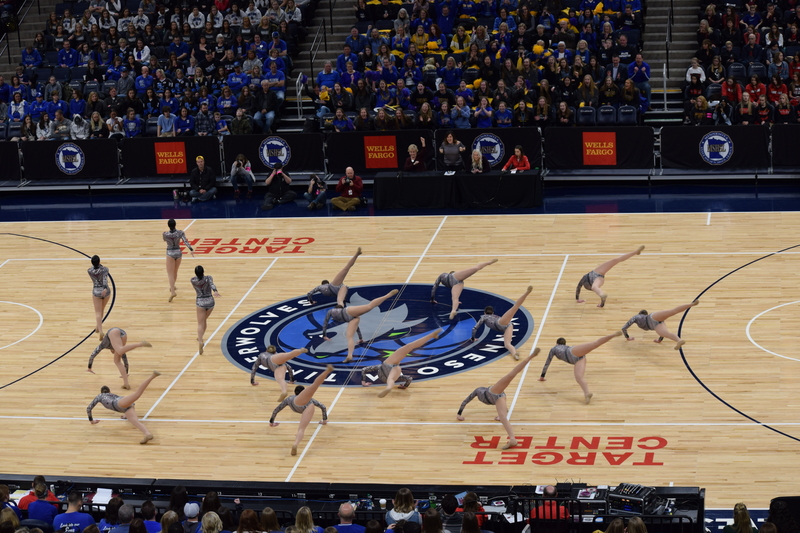 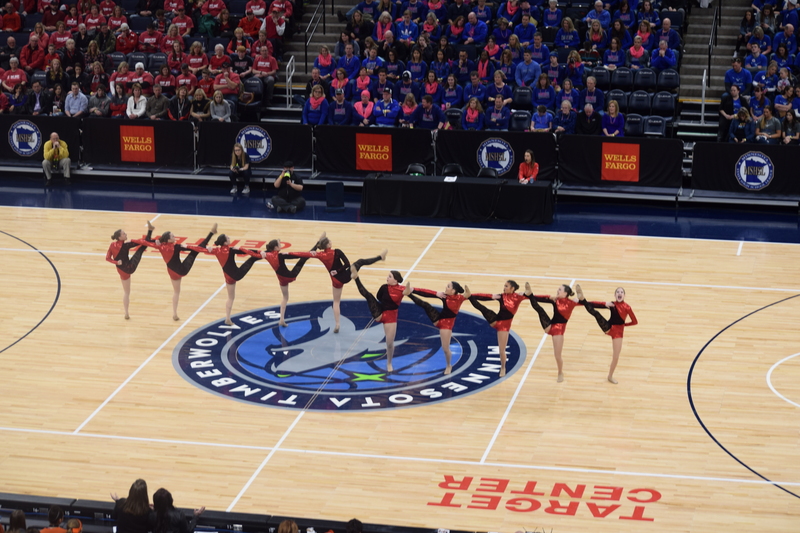 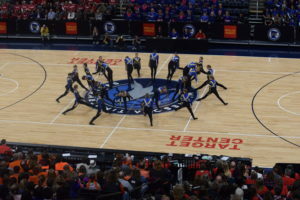 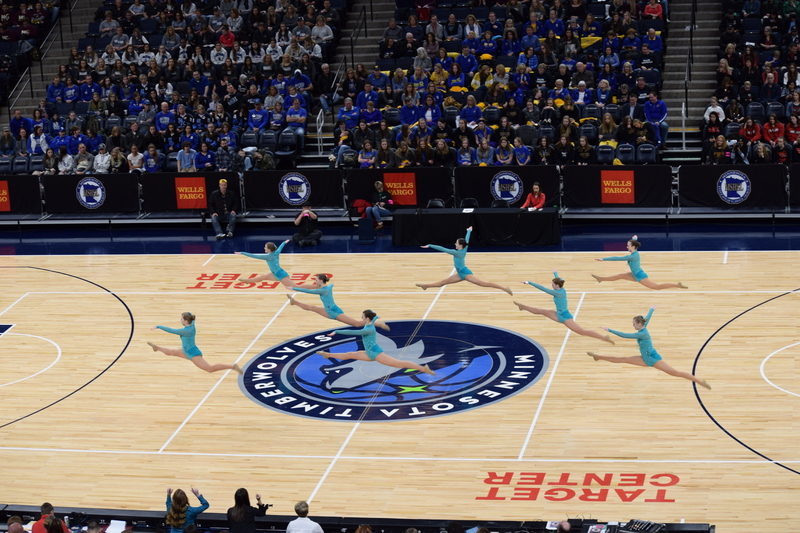 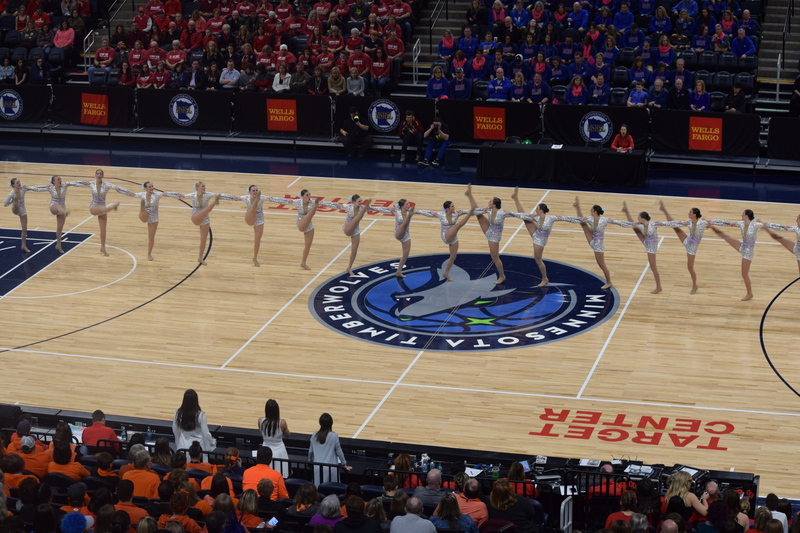 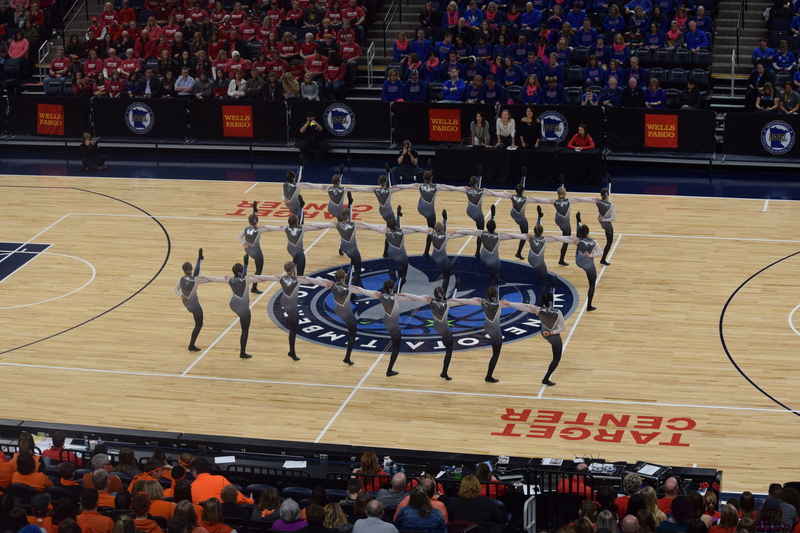 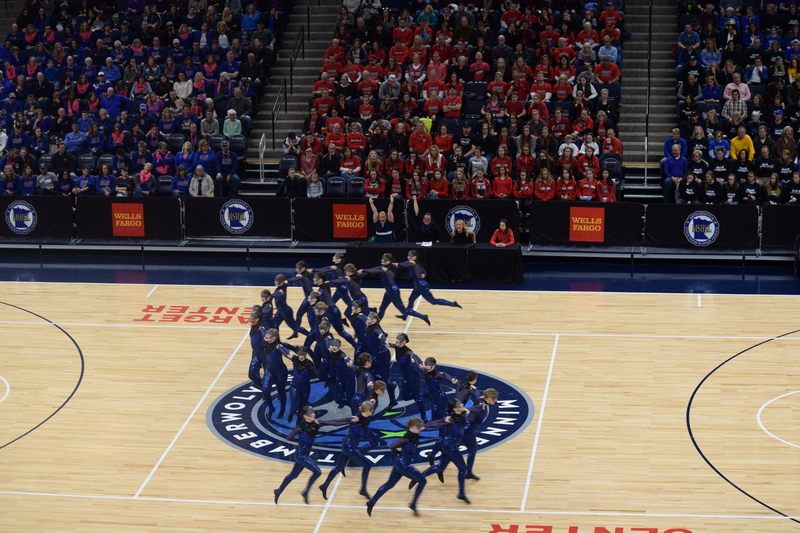 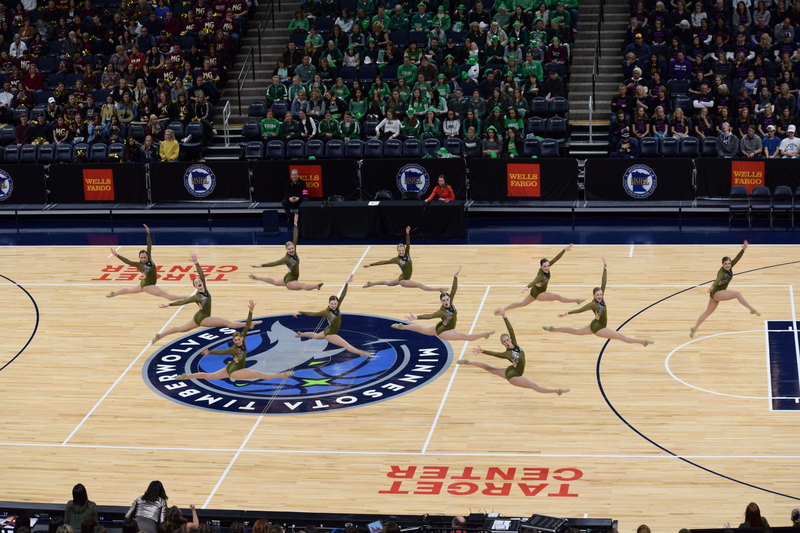 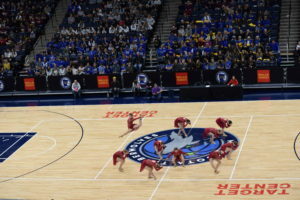 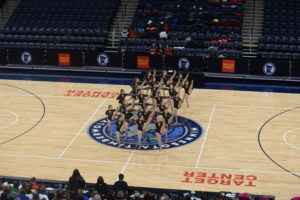 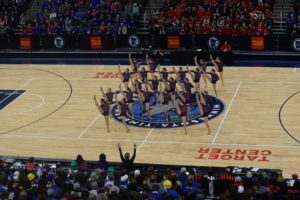 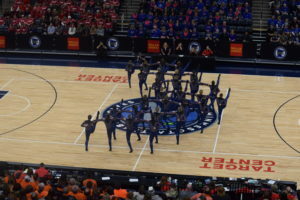 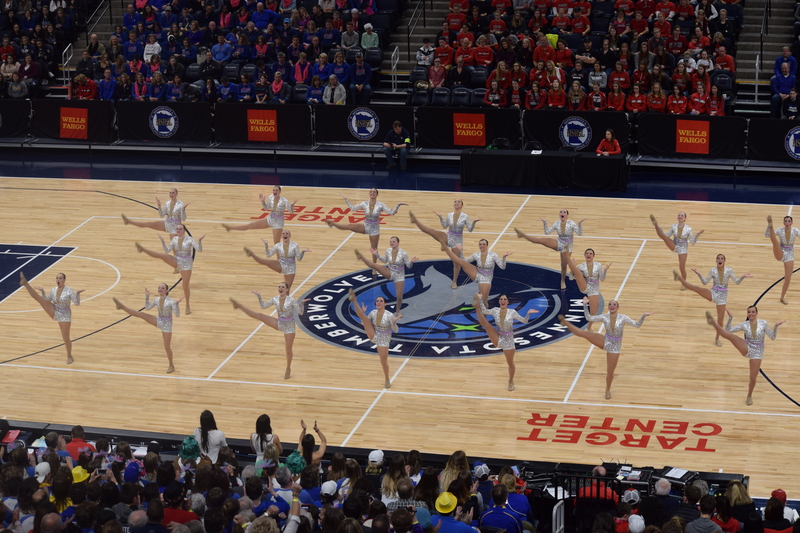 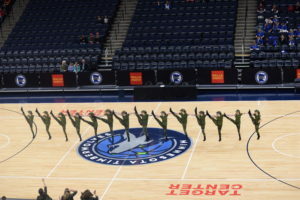 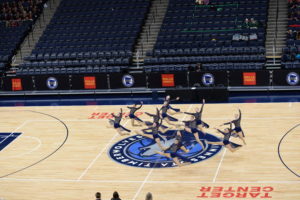 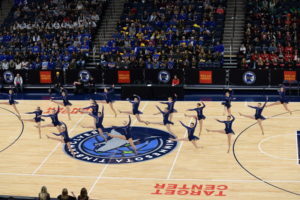 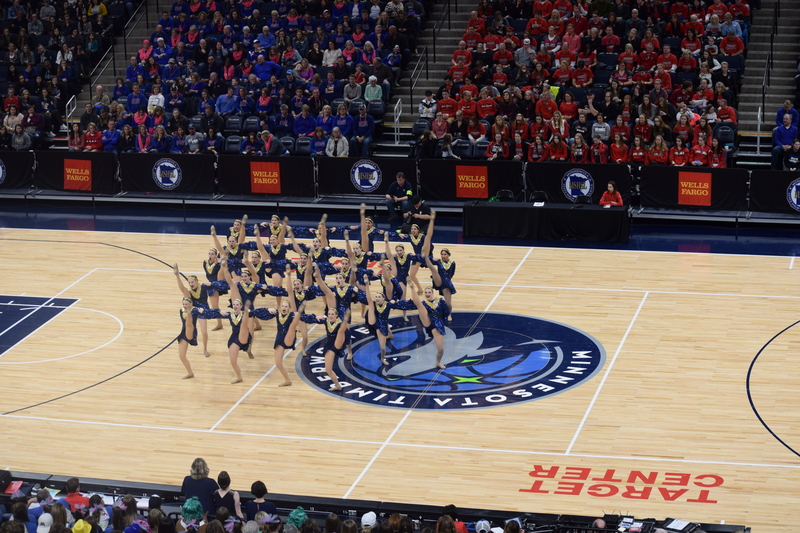 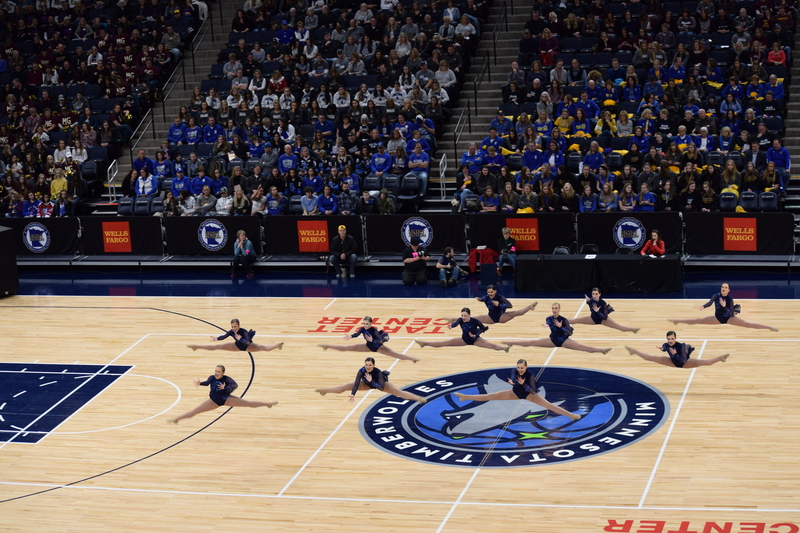 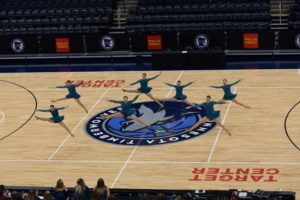 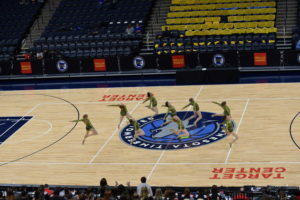 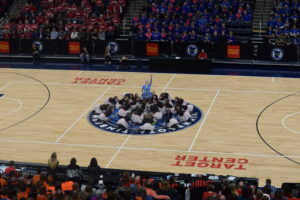 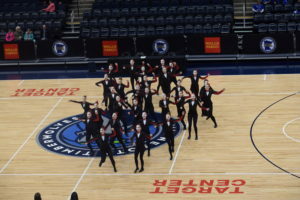 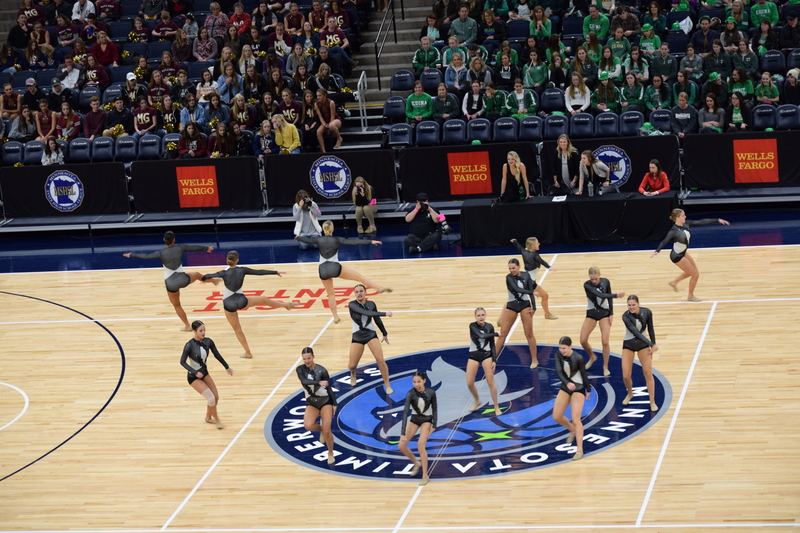 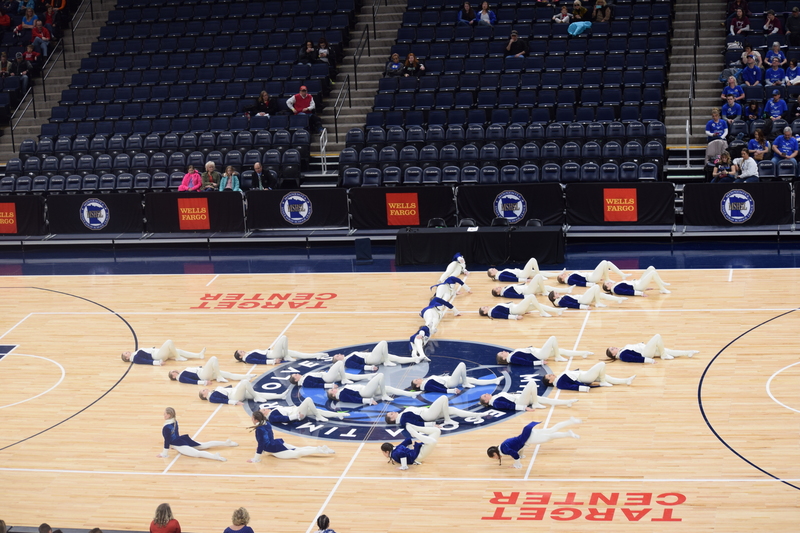 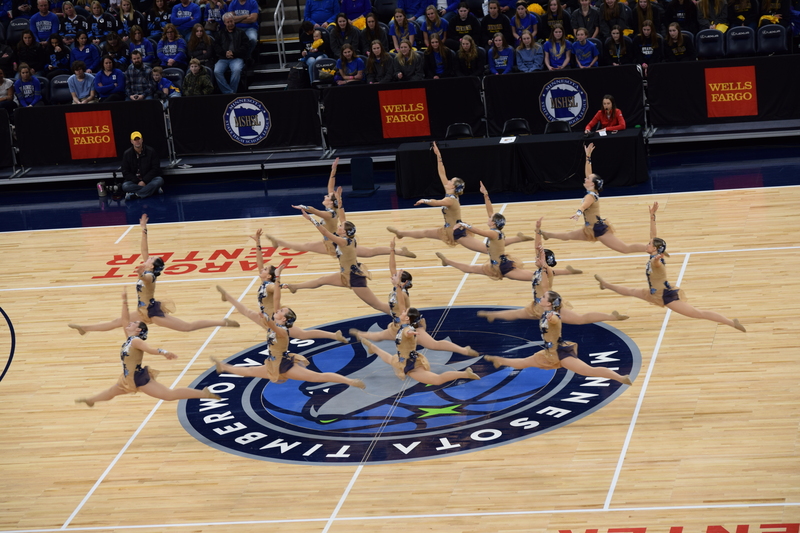 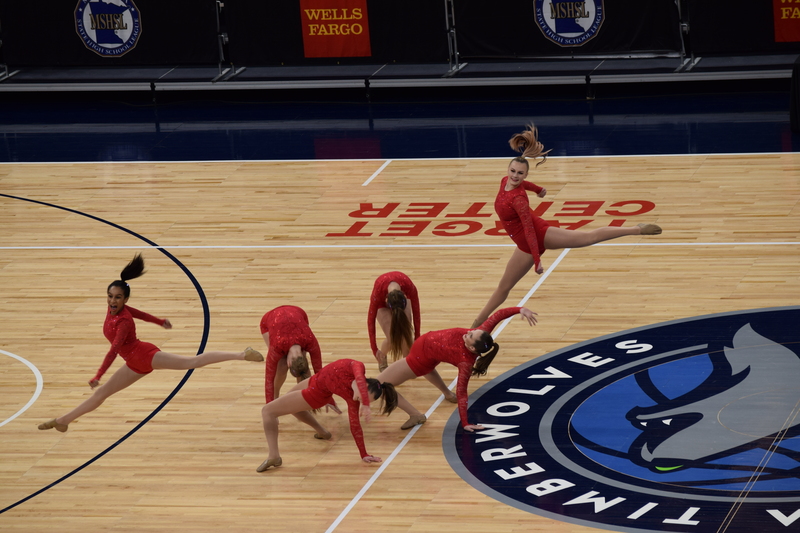 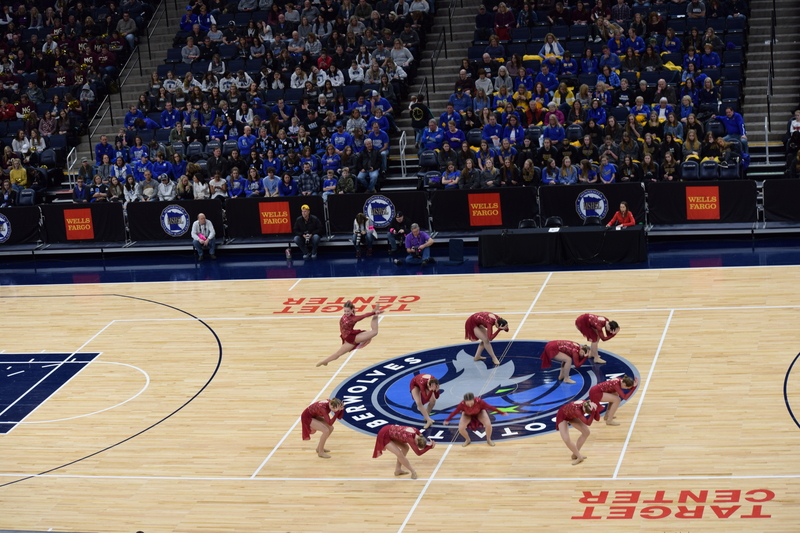 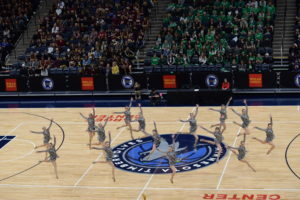 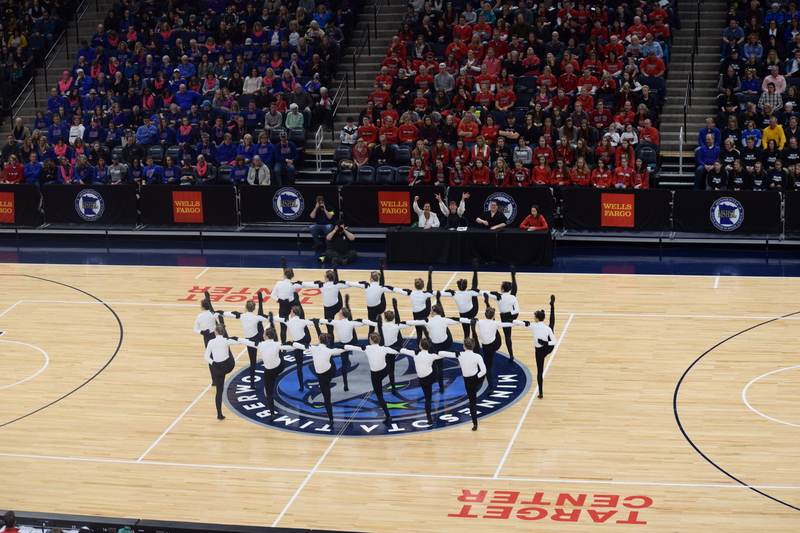 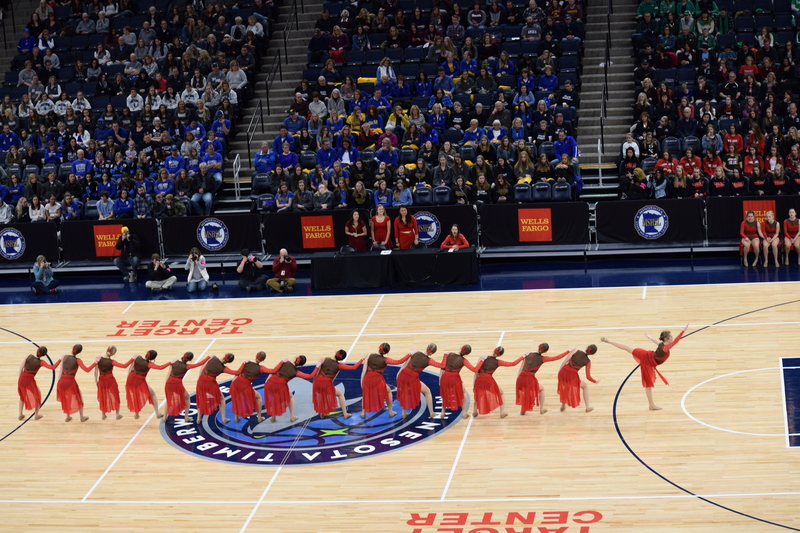 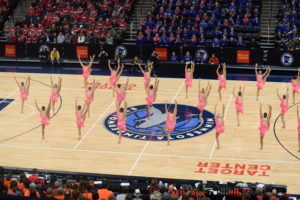 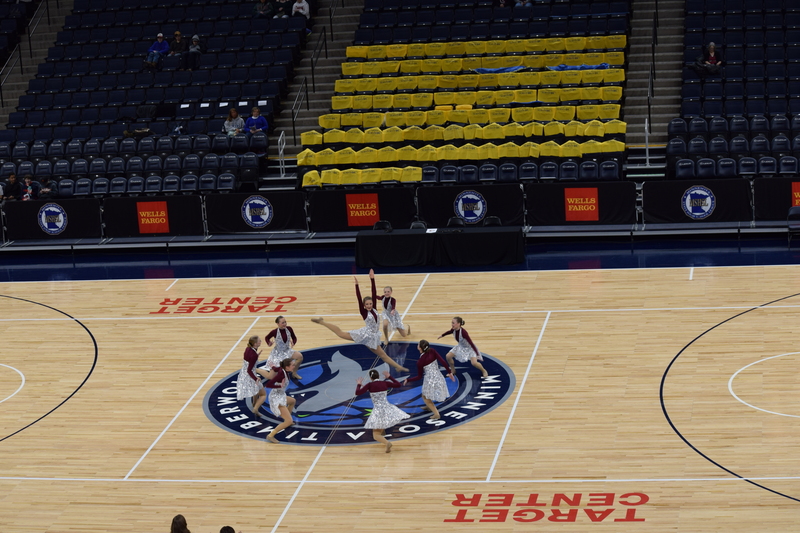 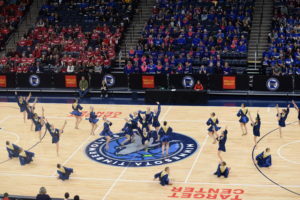 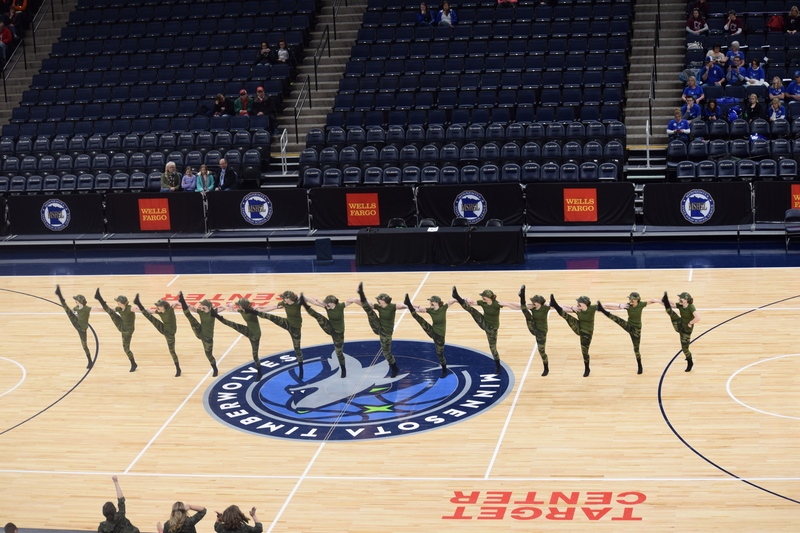 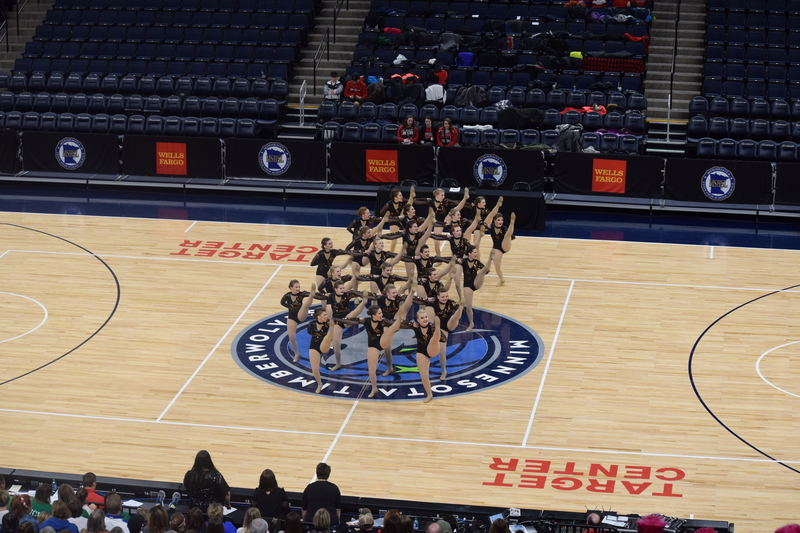 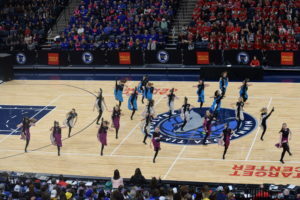 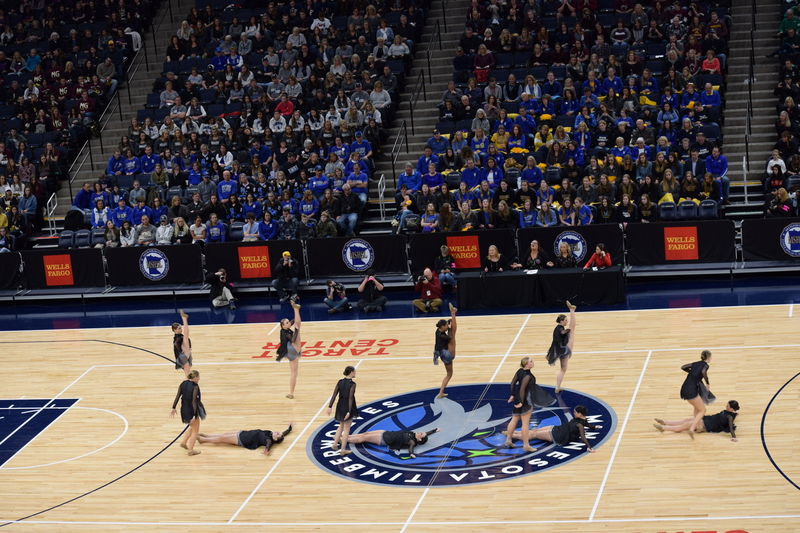 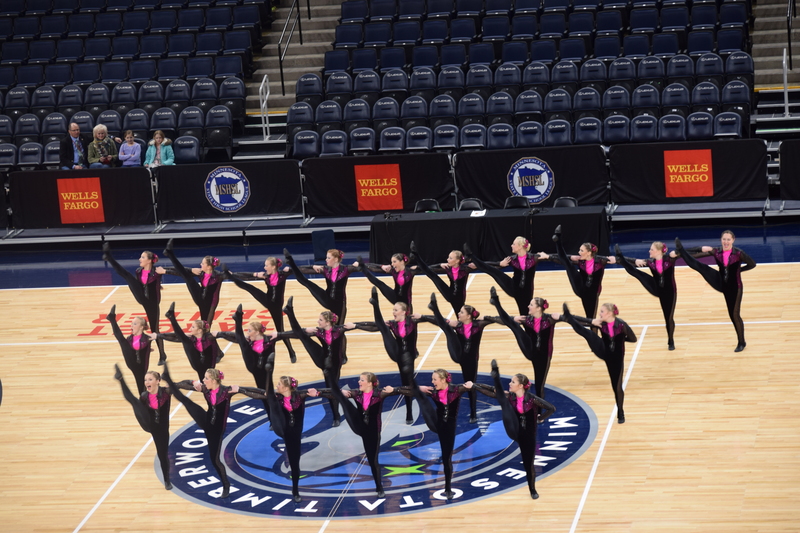 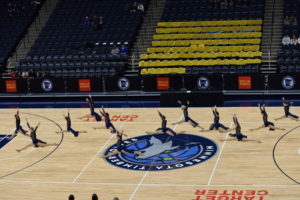 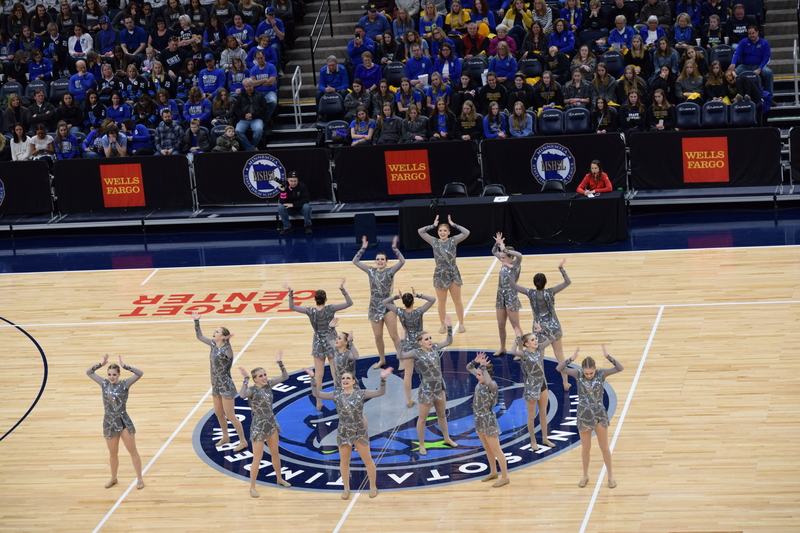 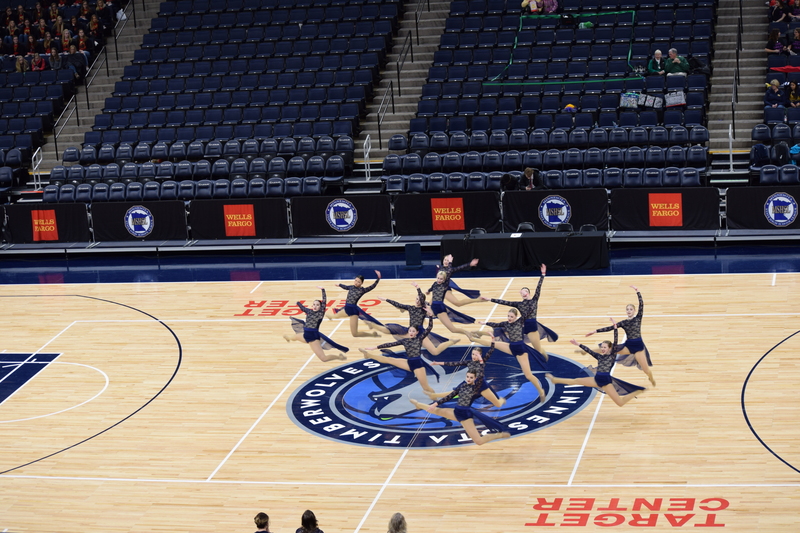 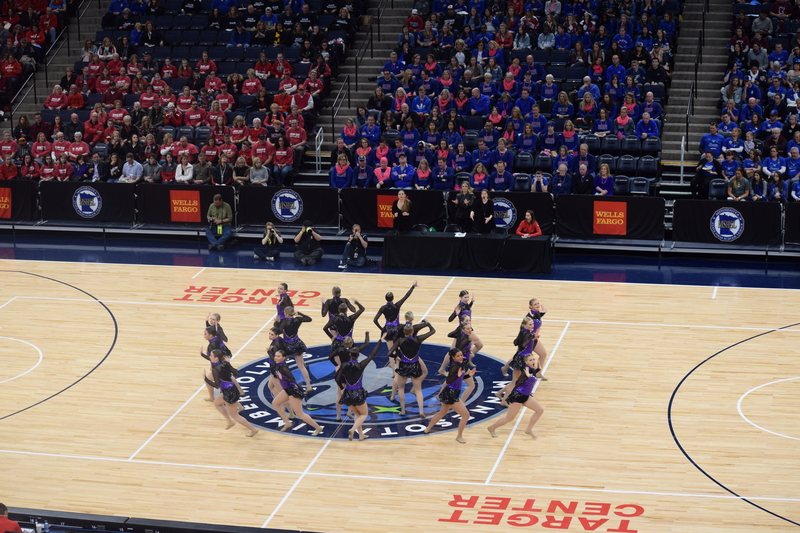 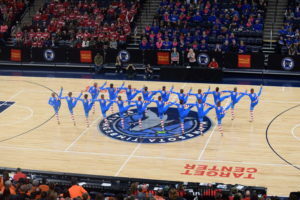 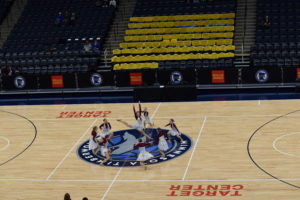 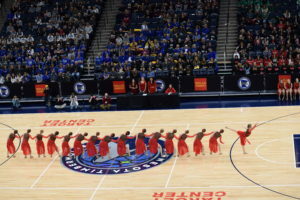 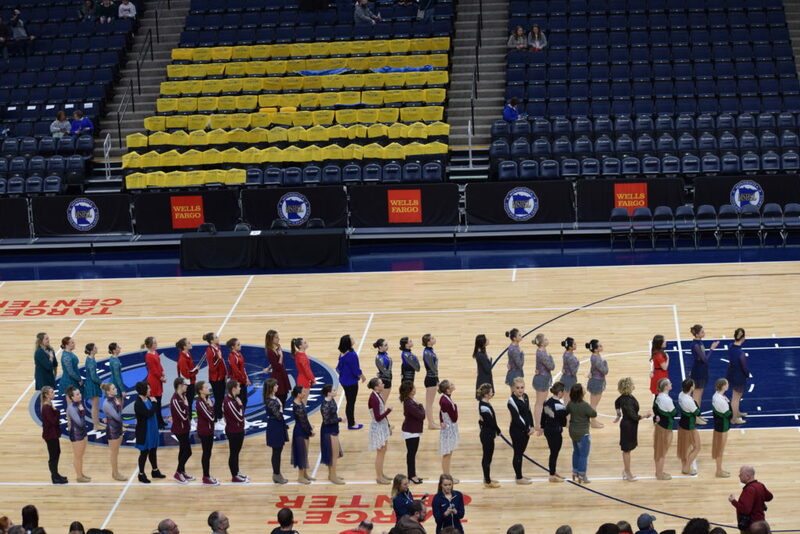 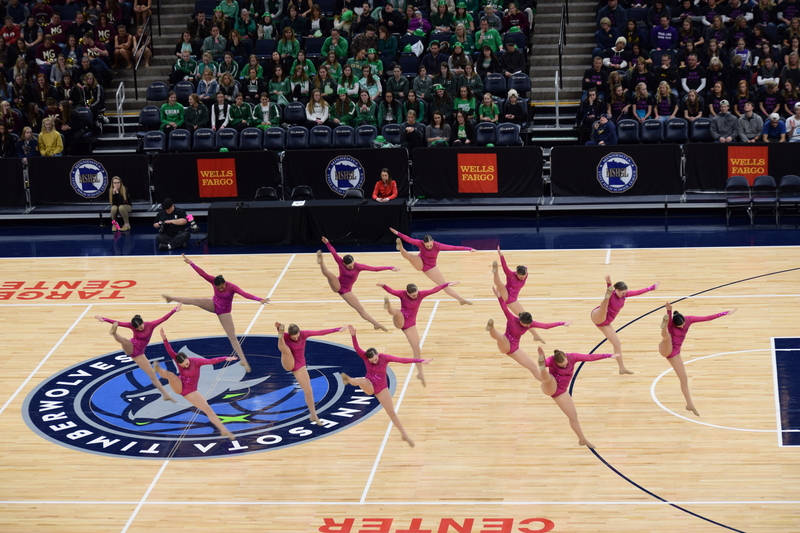 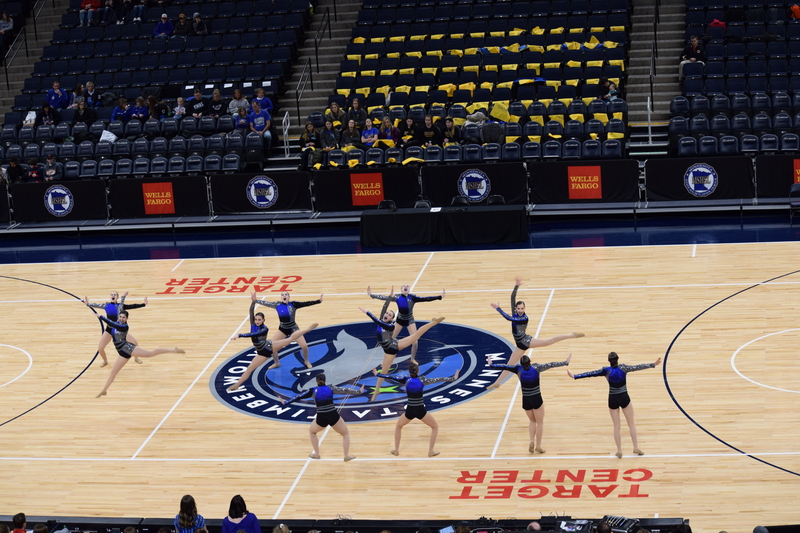 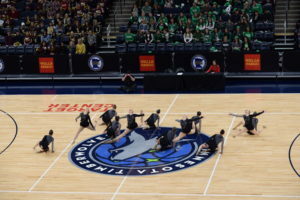 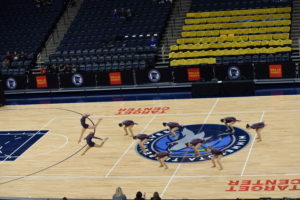 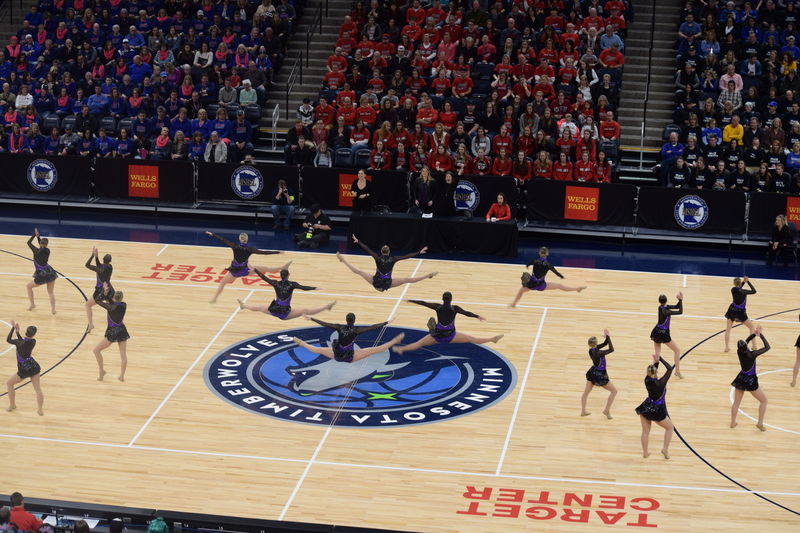 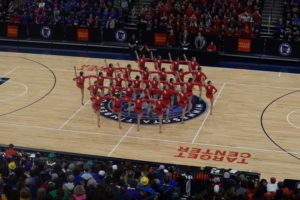 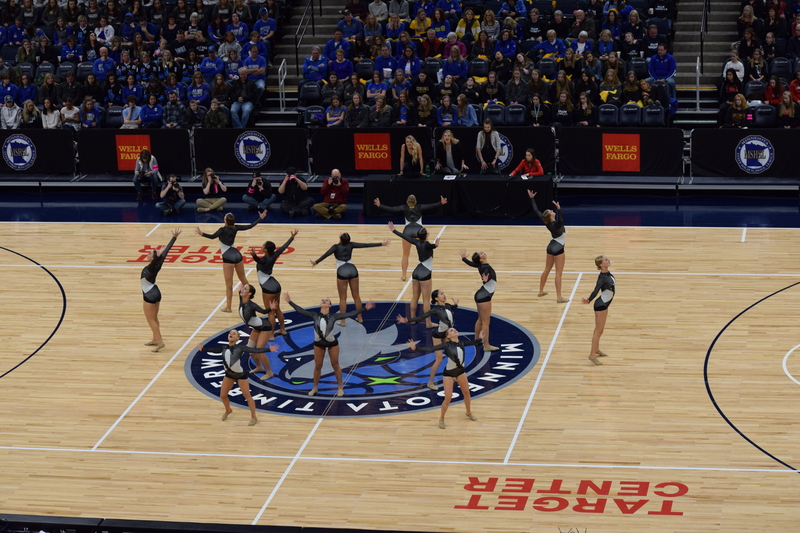 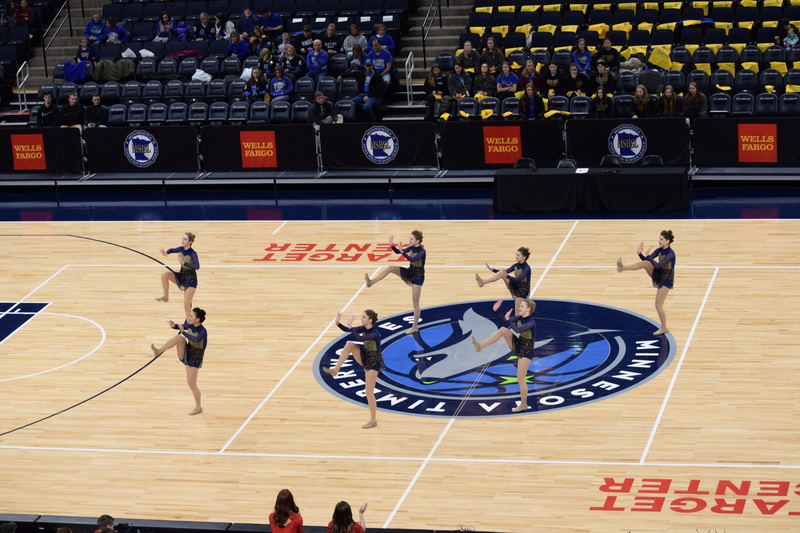 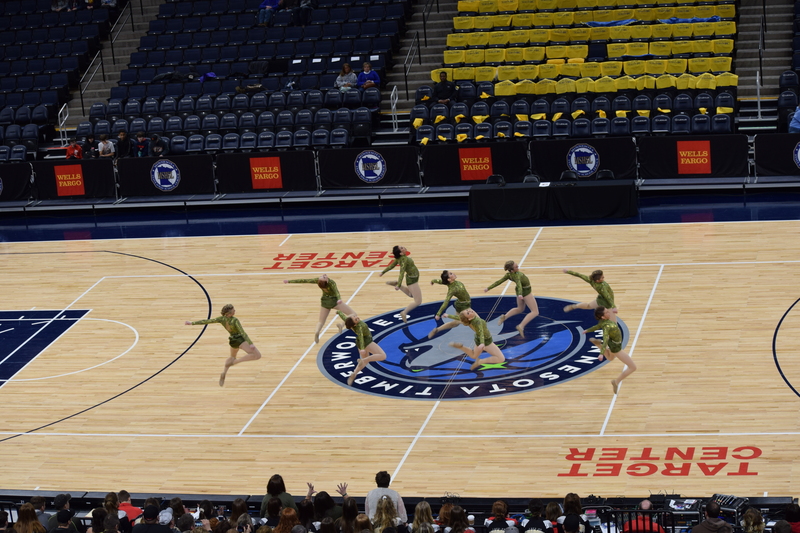 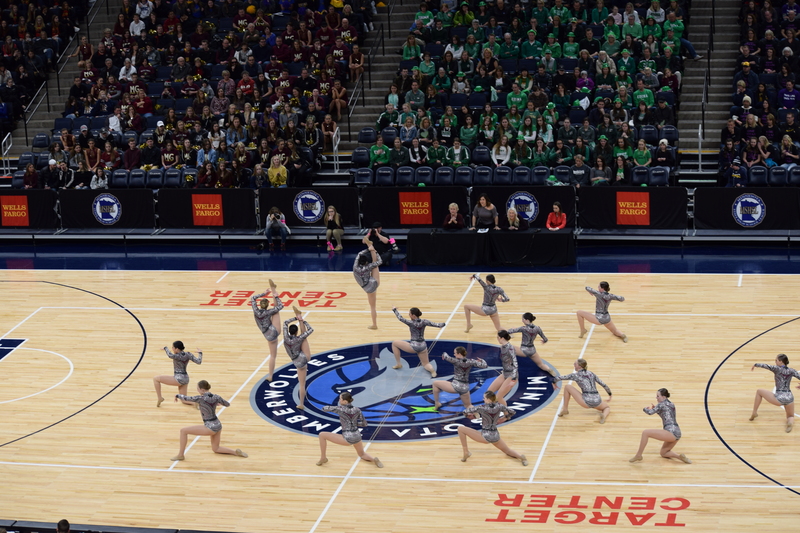 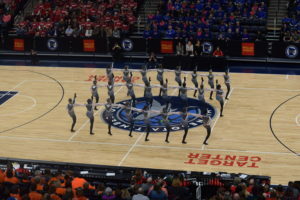 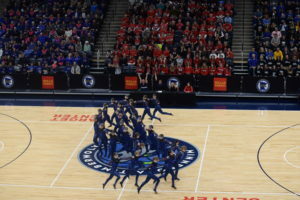 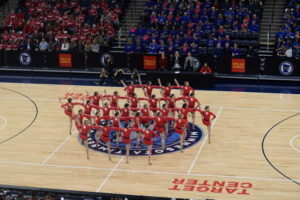 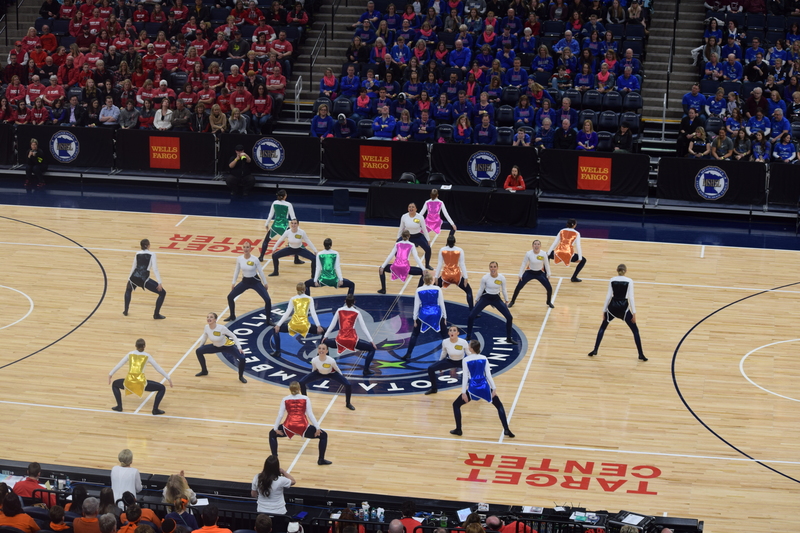 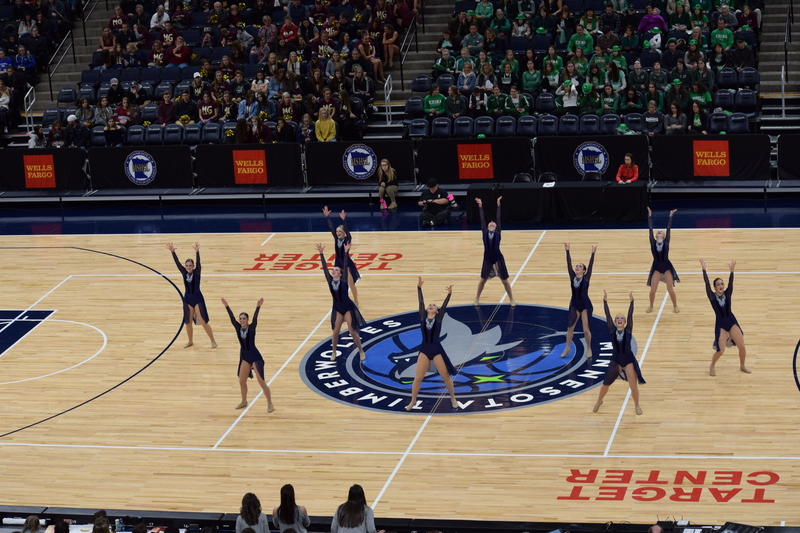 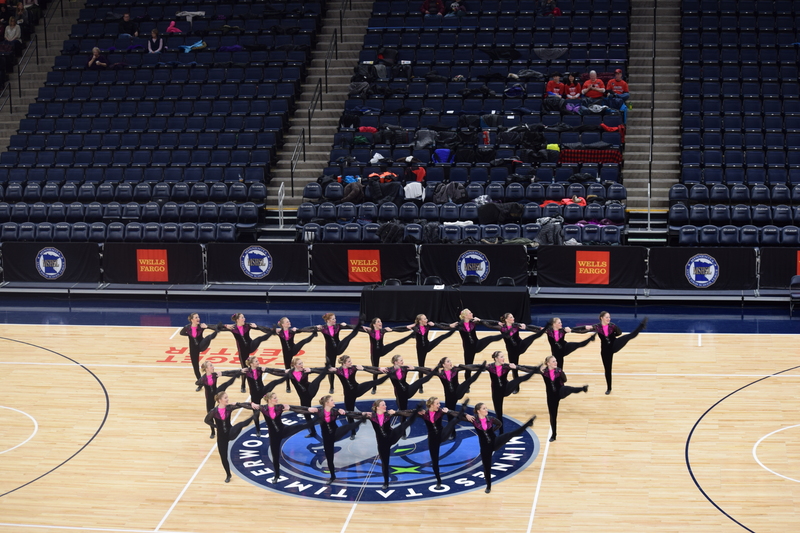 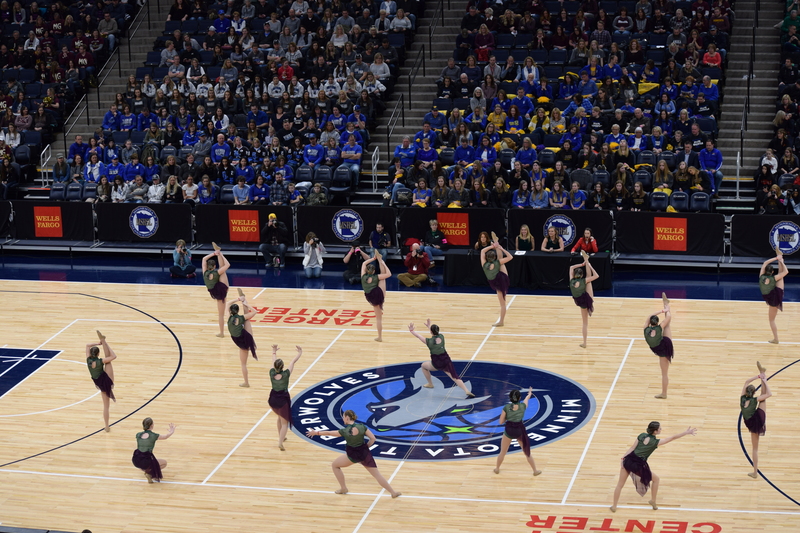 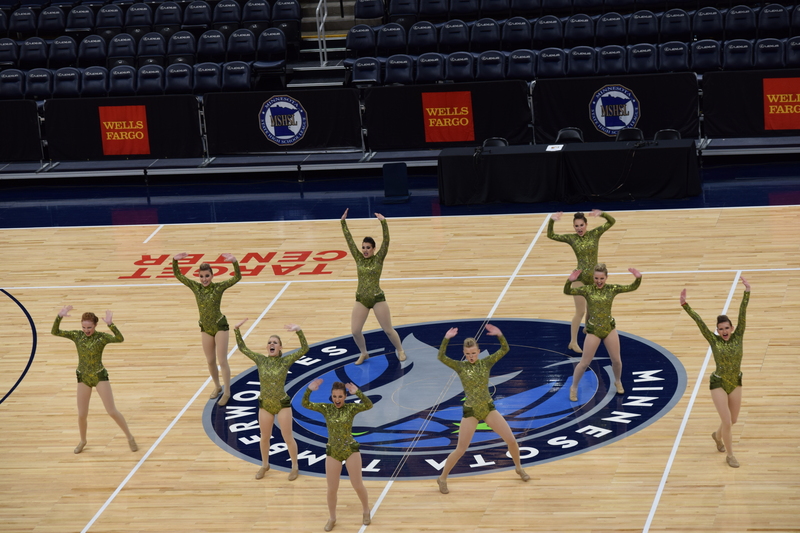 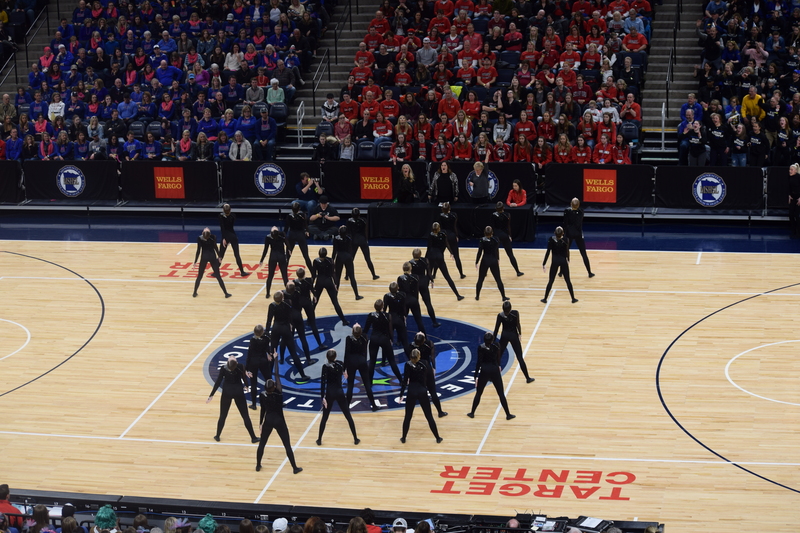 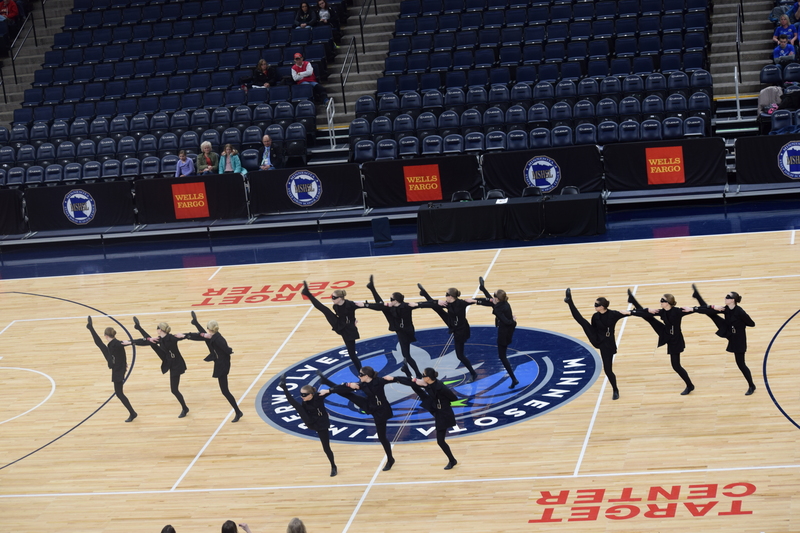 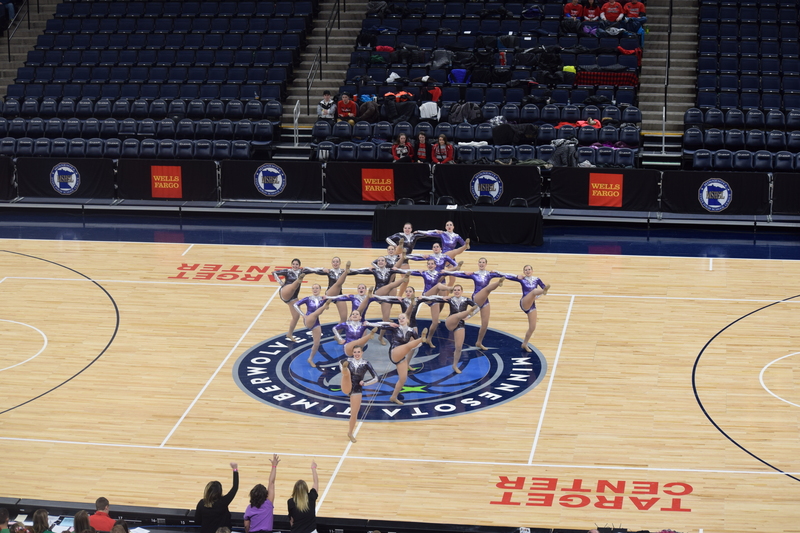 Stay Tuned for liveblog coverage updates from the State Dance Team Tournament 2018 – Jazz Day! 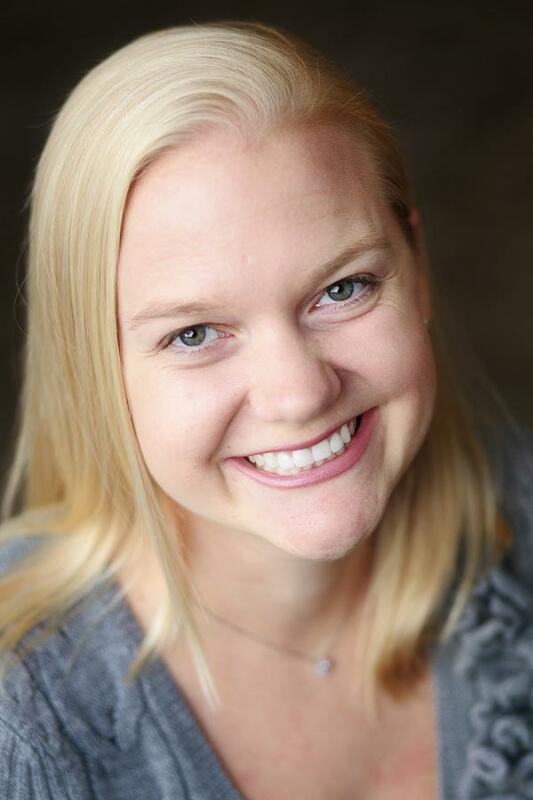 This page will self-refresh and display updates from our state coverage team, Erin Kruesi, Madi Salisbury, and Karen Steiner. 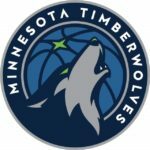 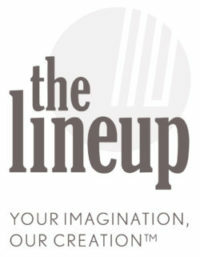 Coverage starts around 11:15am.